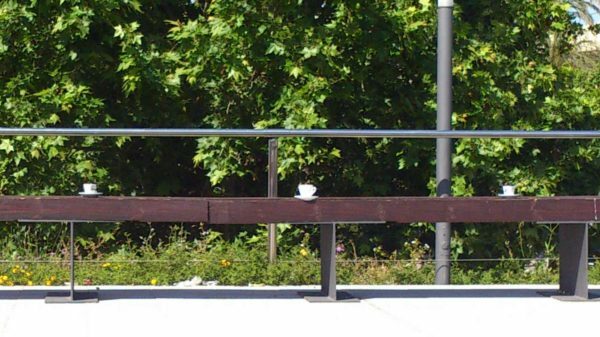 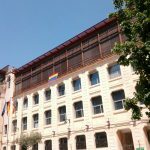 The Student’s Recreation Center will be closed from 29 July to 27 August, returning to its usual schedule on 28 August. 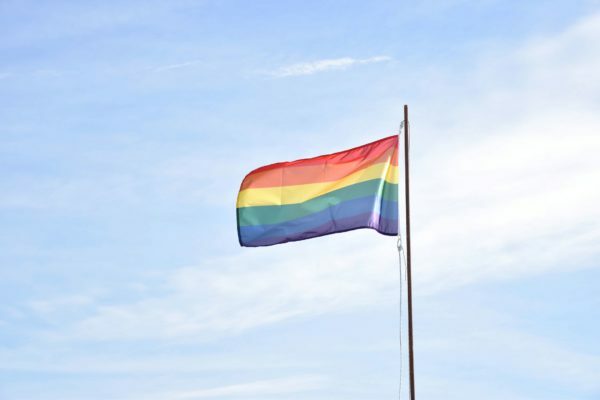 From the Student House, the LGTBI group and student delegation, we want to celebrate the day of LGTBI pride. 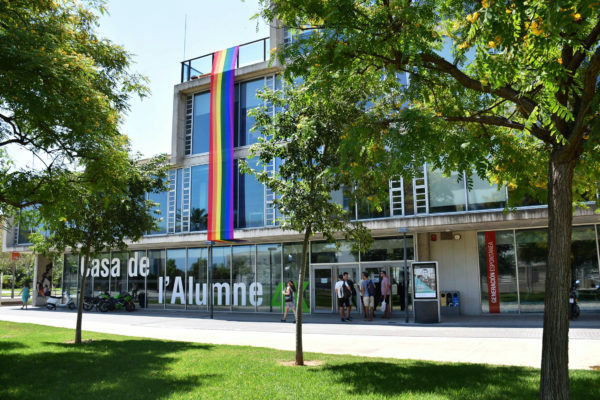 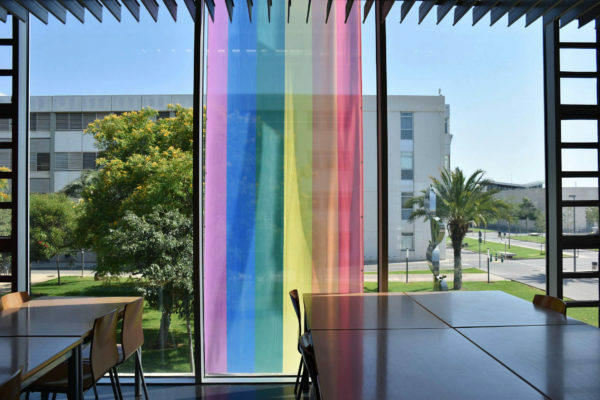 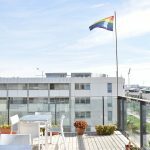 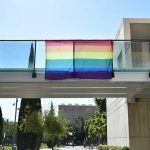 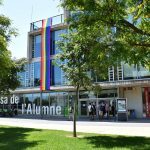 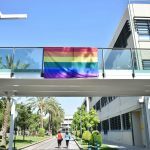 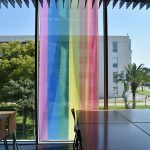 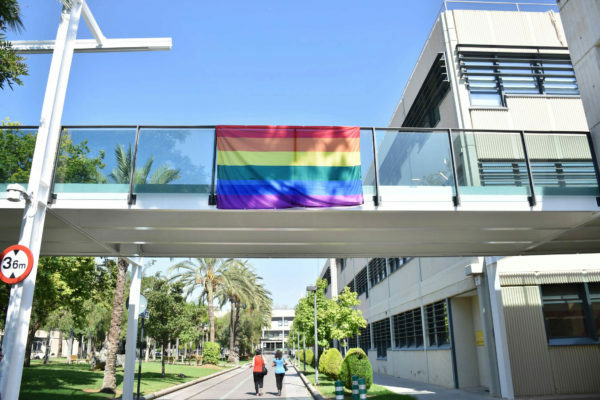 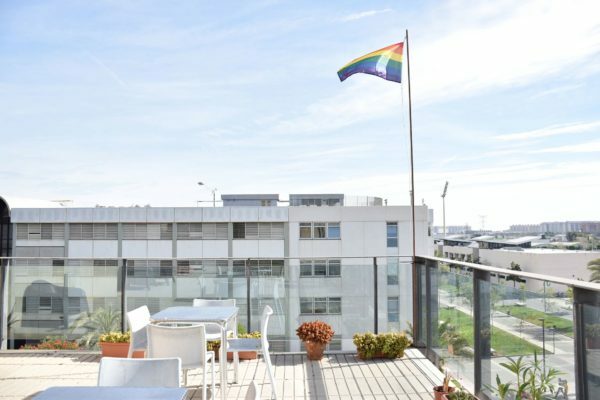 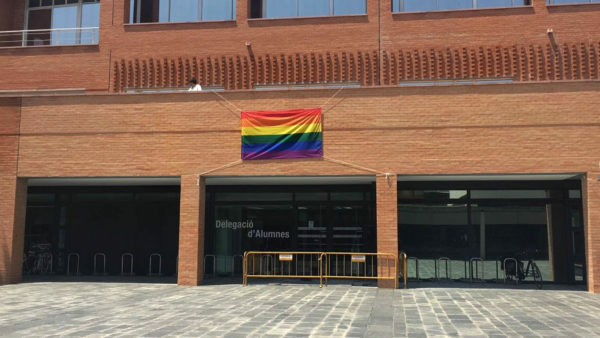 In order to give visibility to the celebration we have placed several flags in the different campuses of Vera, Alcoy and Gandía. 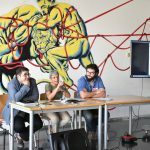 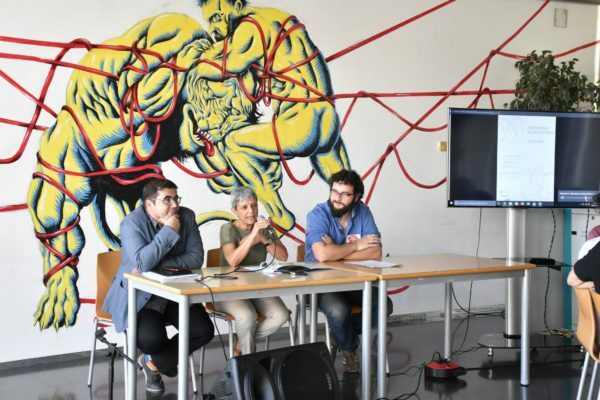 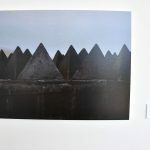 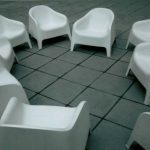 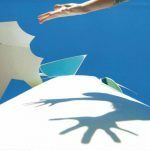 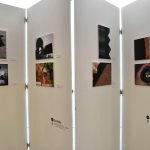 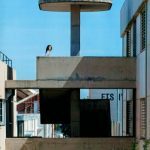 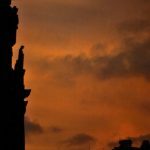 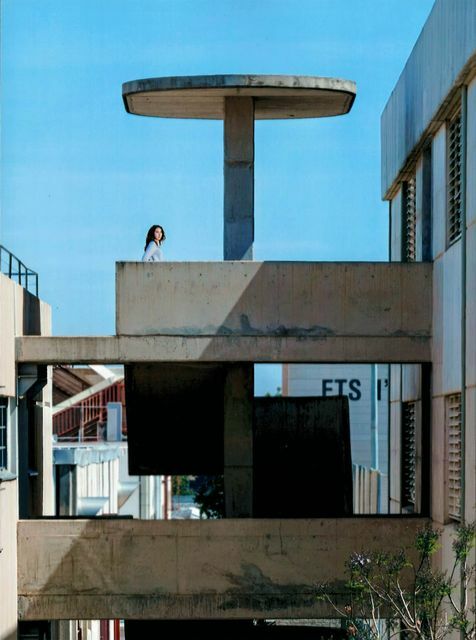 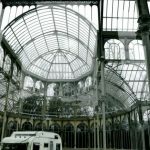 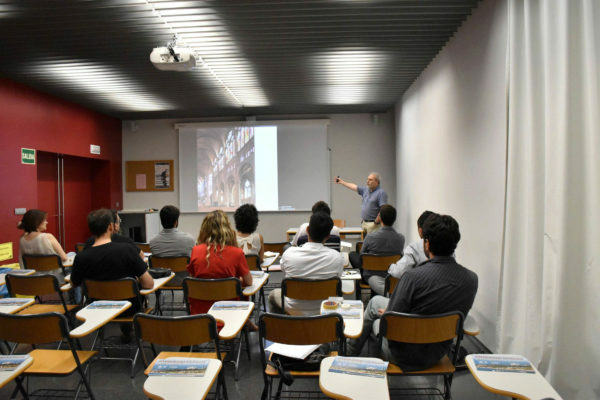 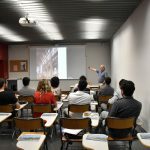 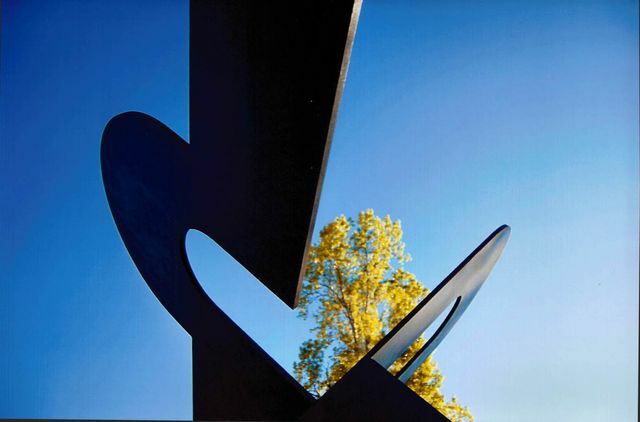 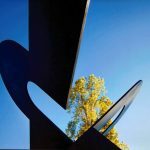 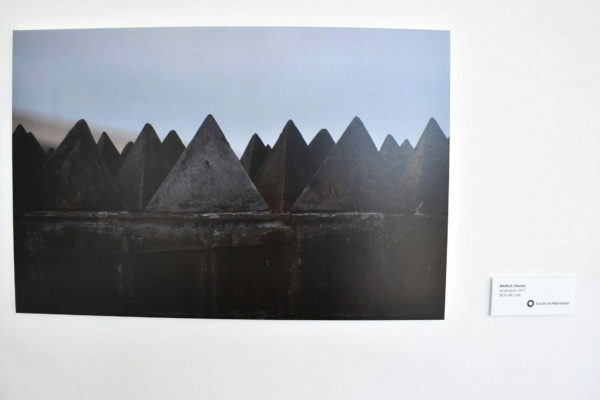 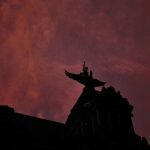 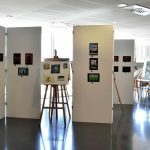 From March 23 to April 27, 2017, the photo workshop “Photography and sculptural heritage of the UPV” was held at the UPV. 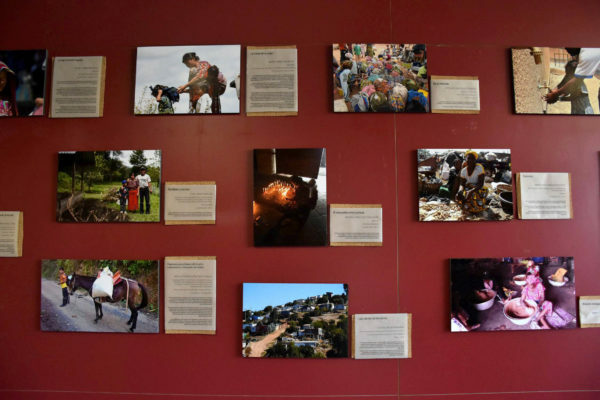 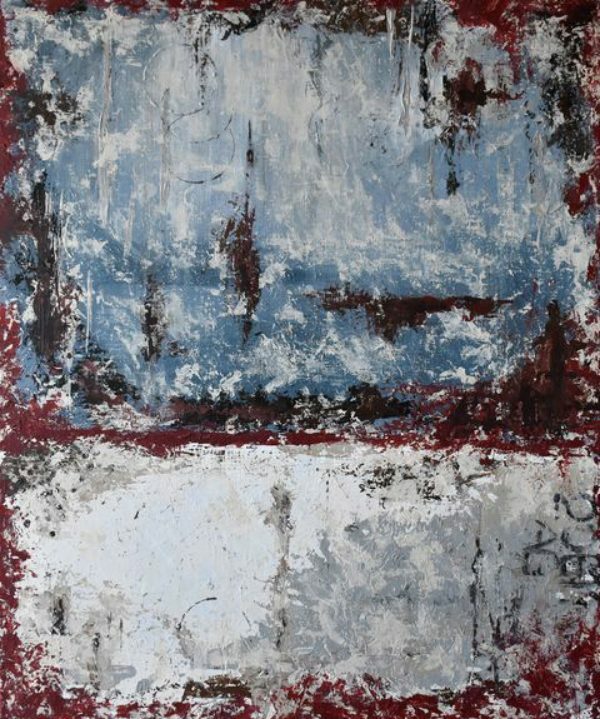 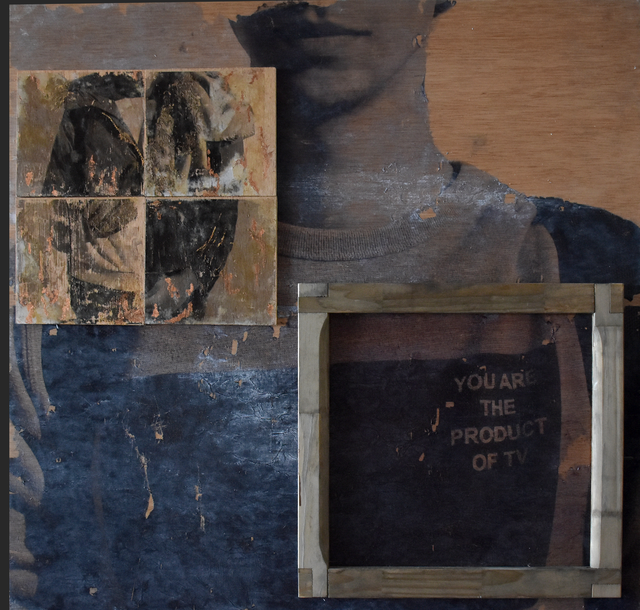 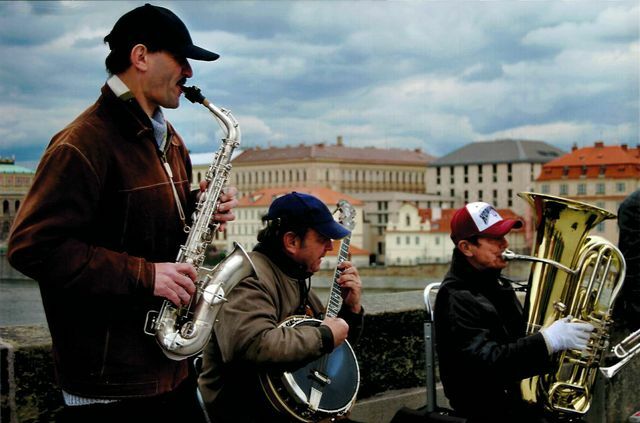 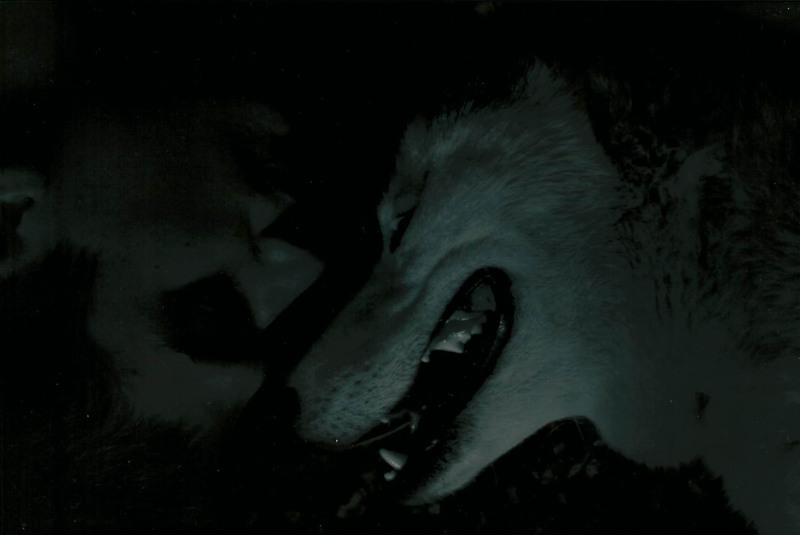 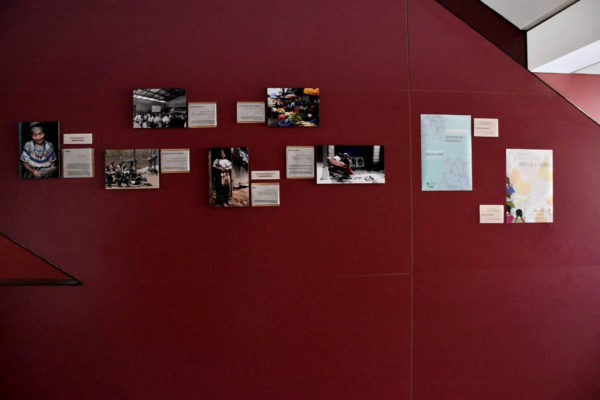 The exhibition is located in the north hall of the ground floor of the Student’s Recreation Center until July 19. 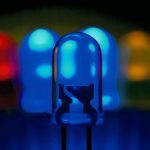 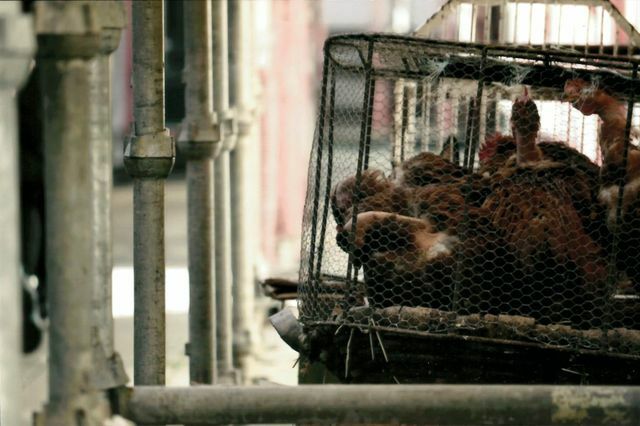 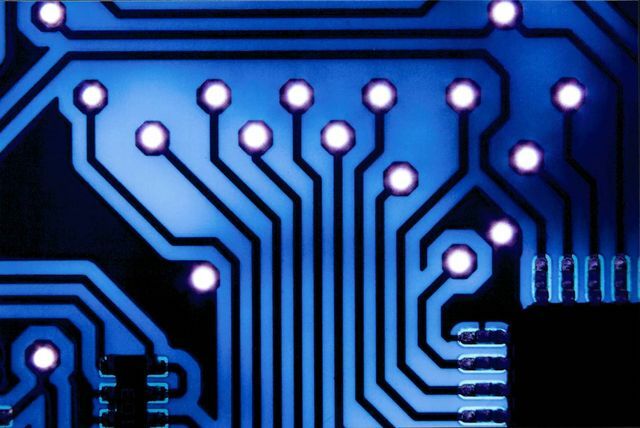 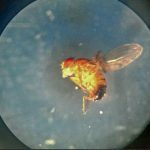 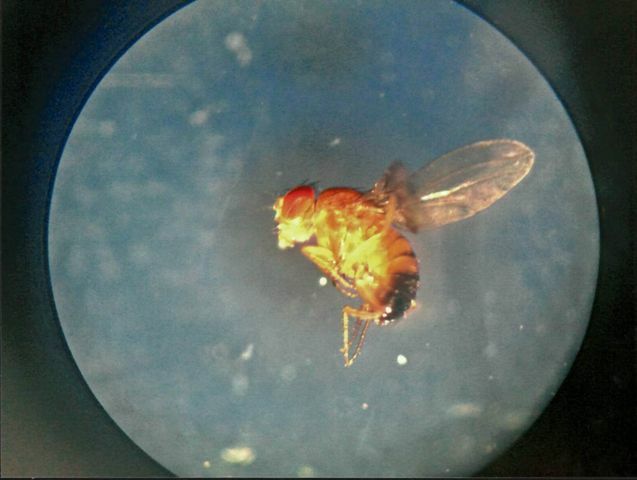 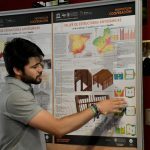 In it we can see the results obtained in the workshop. 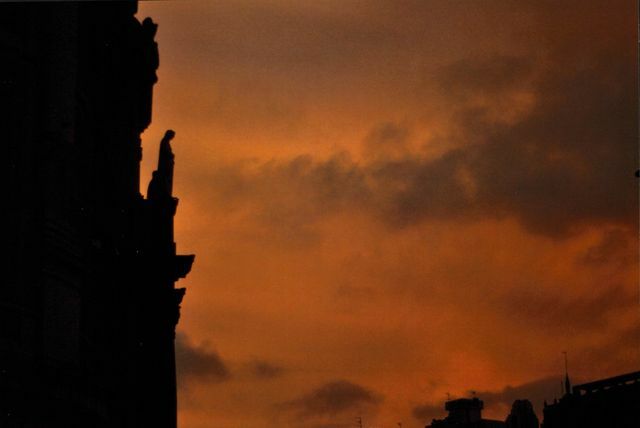 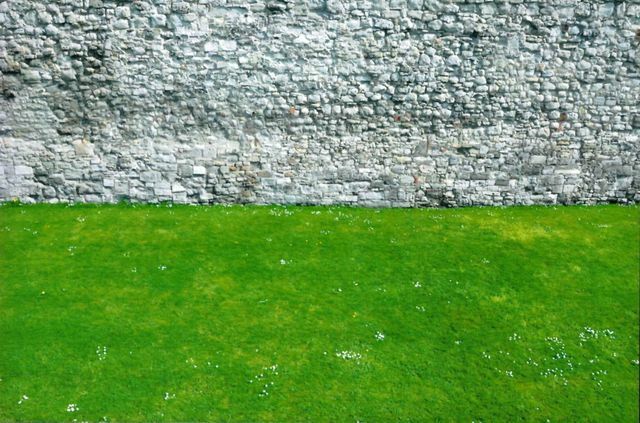 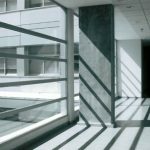 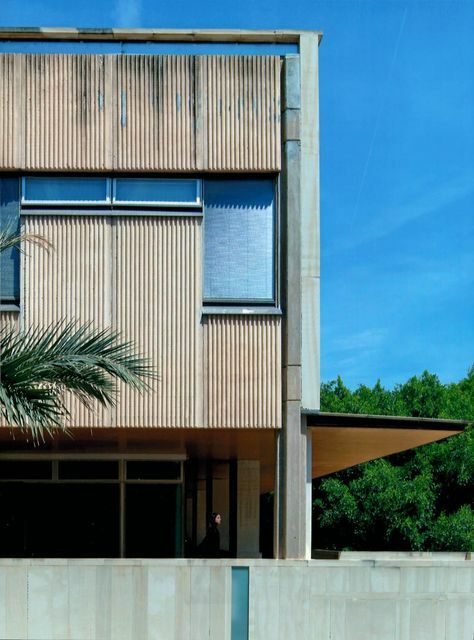 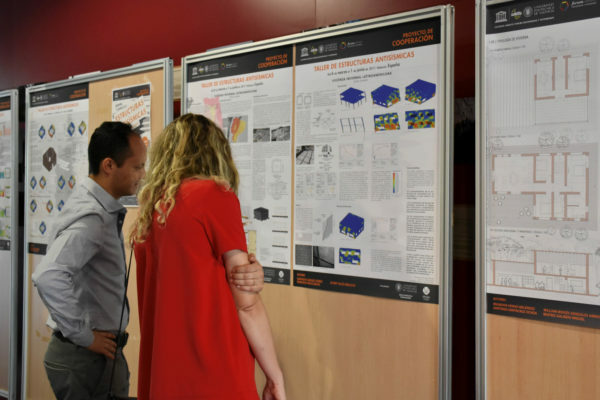 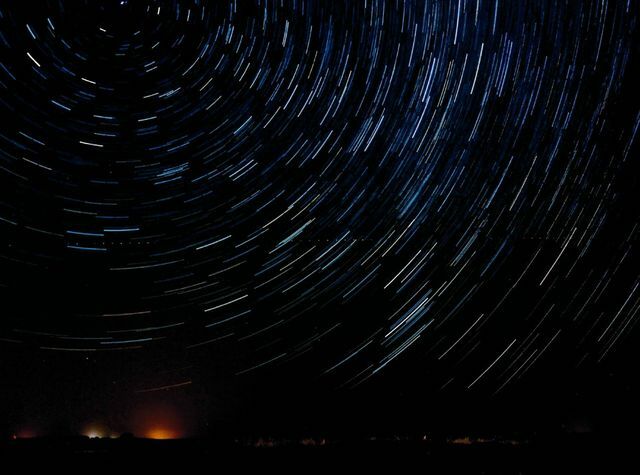 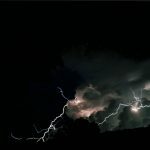 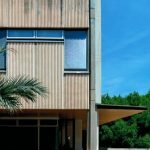 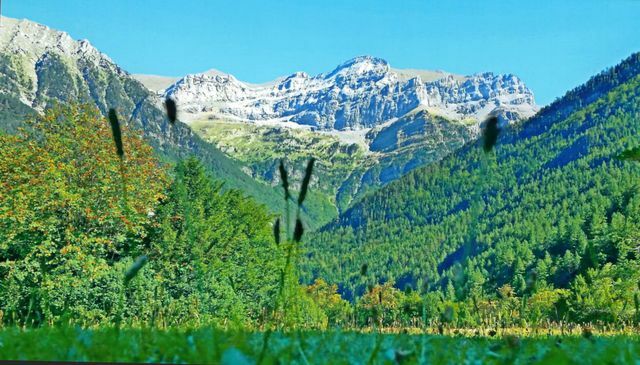 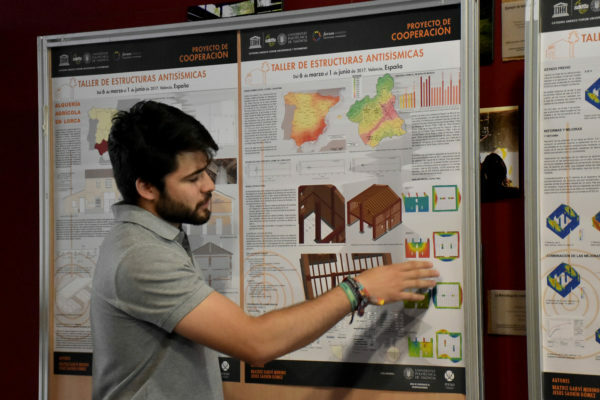 Today, June 1st from 10:00 a.m. to 2:00 p.m., the UNESCO Chair FUP in collaboration with the Center for Development Cooperation UPV has organized a conference on Anti-Seismic Structures. 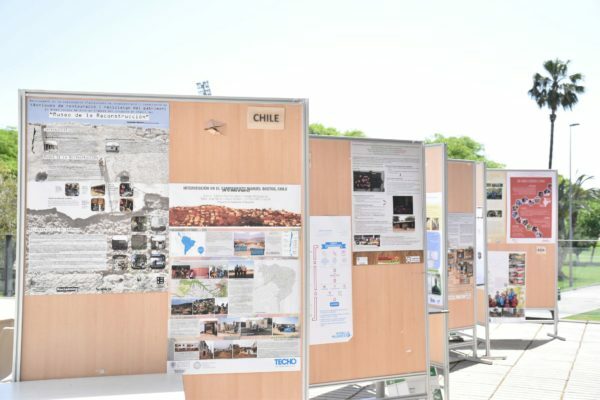 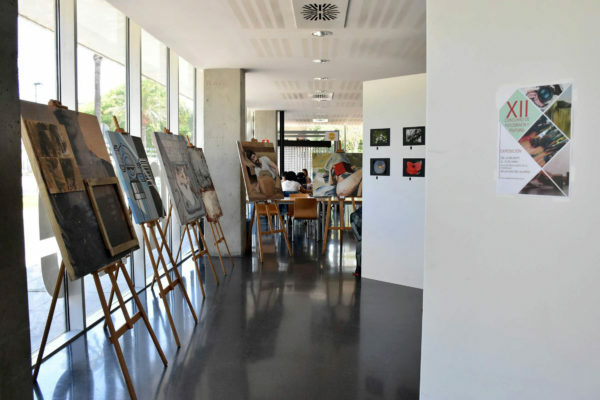 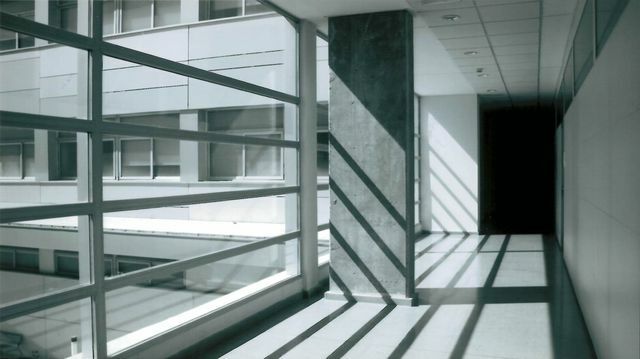 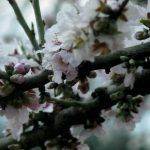 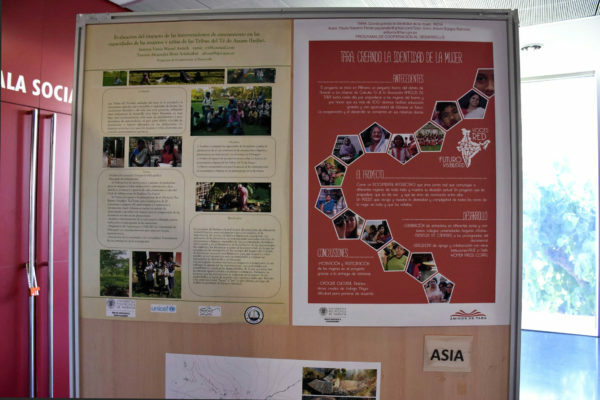 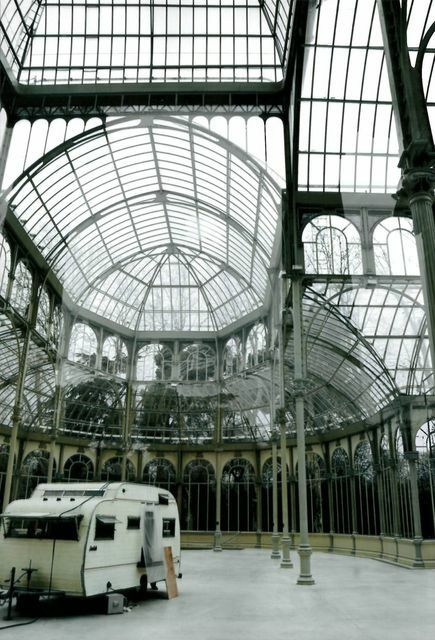 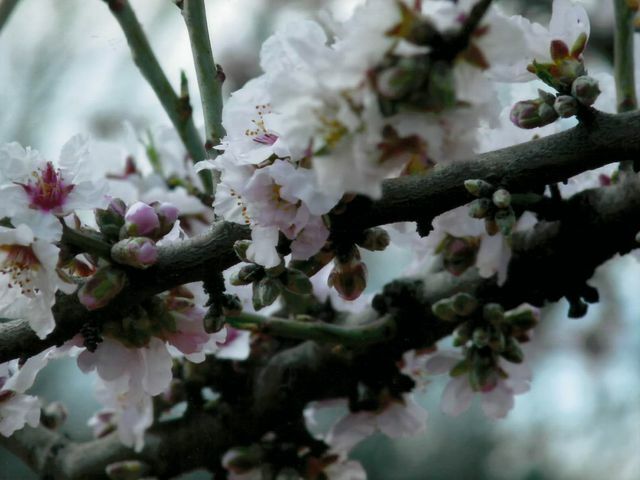 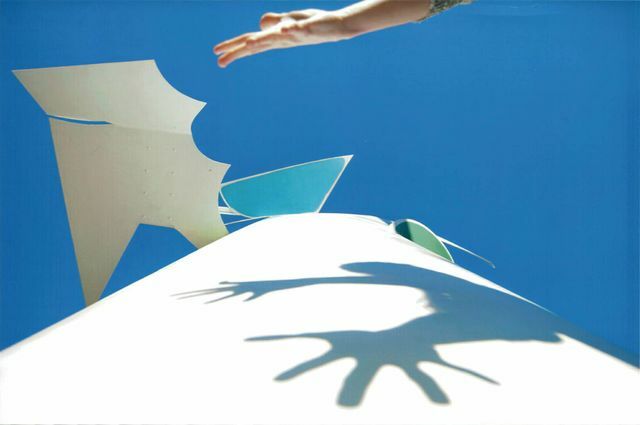 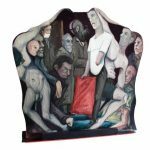 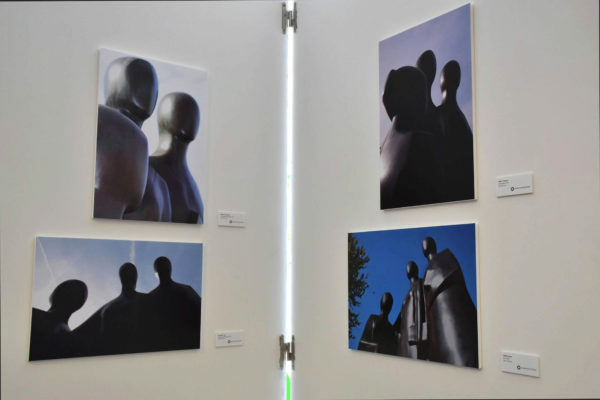 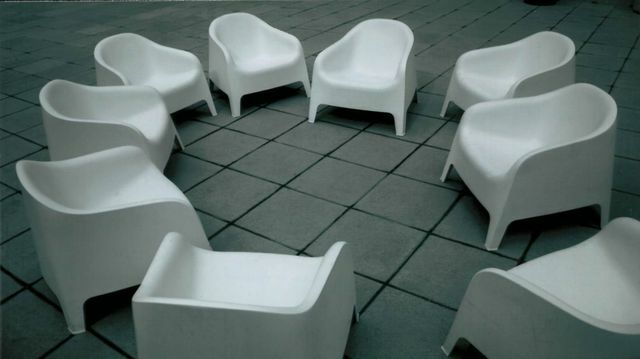 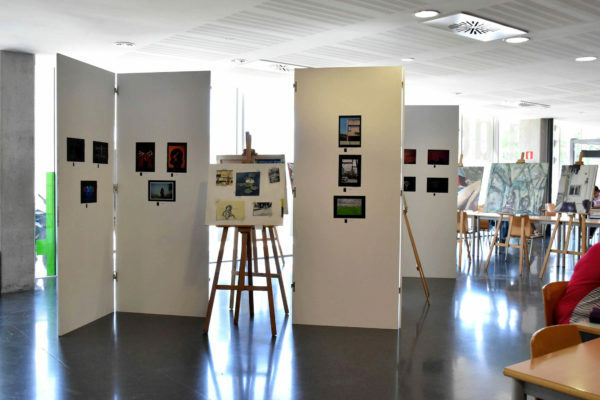 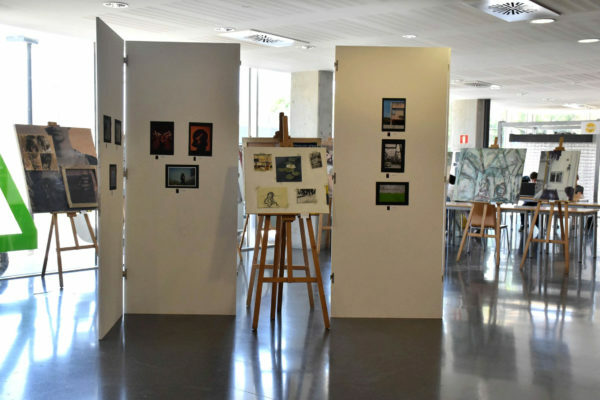 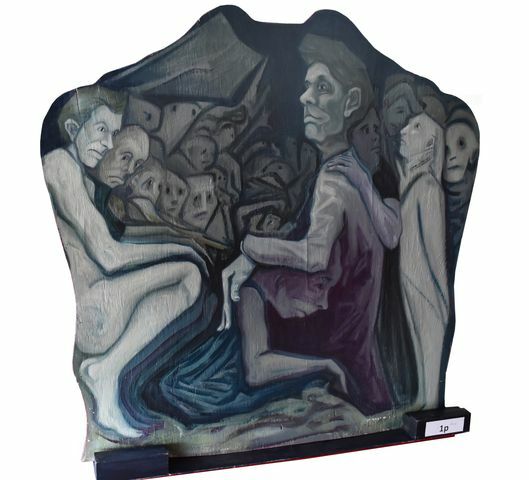 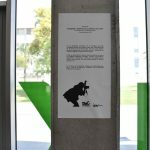 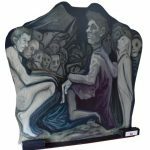 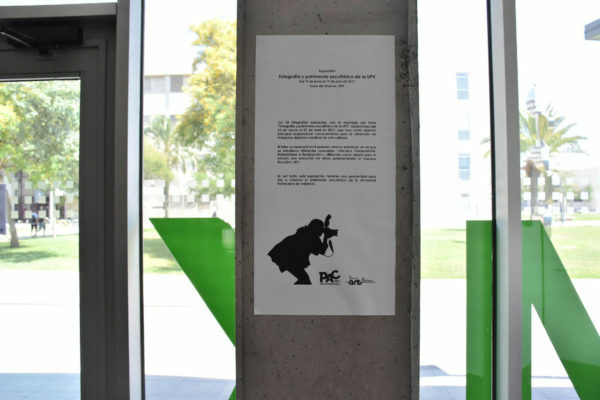 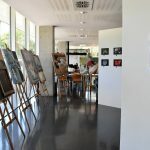 The event has several activities such as the exhibition of some works of the students of the UPV. 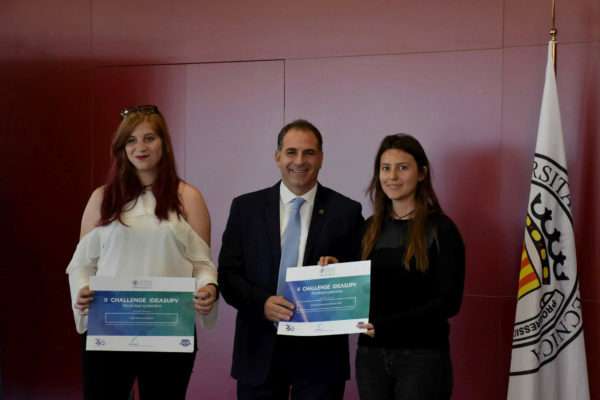 On the occasion of the XIII Painting and Photography Contest celebrating the Student’s Recreation Center in collaboration with the Student Delegation, today awards and accreditations were awarded to the selected and awarded students. 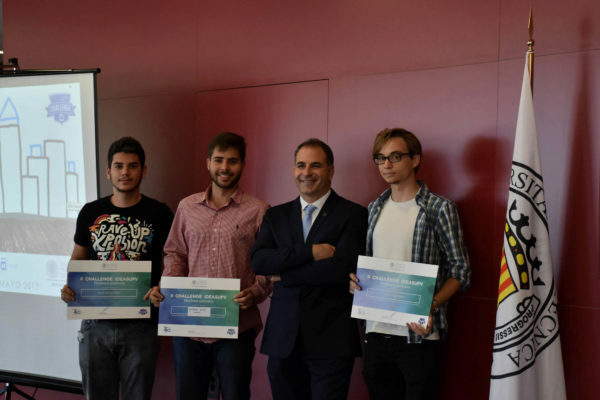 The event, chaired by Ms. Victoria Vivancos, Vice Chancellor for Student and University Extension, David Pérez Rodrigo, Director of the Department of Cultural Activities of the UPV and Félix Buendía García, professor at the Higher Technical School of Computer Engineering and head of VIVEELCAMPUS program have Awarded the prizes to the winners and the accreditations to the selected ones. 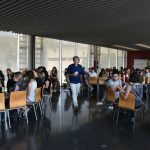 Finally, the Vice-rector of Students has made a farewell and closing speech. 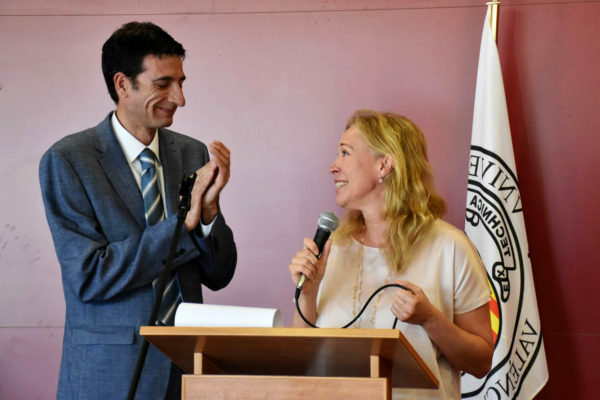 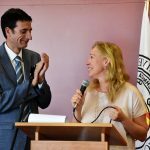 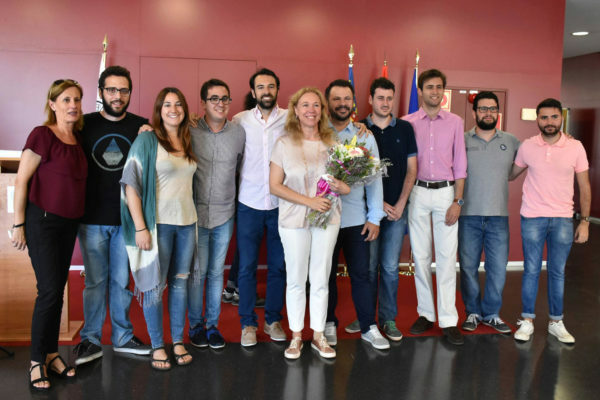 The Student’s Recreation Center and the Delegation of Students has wanted to thank these years for the teacher Victoria Vivancos dedicated to the position. 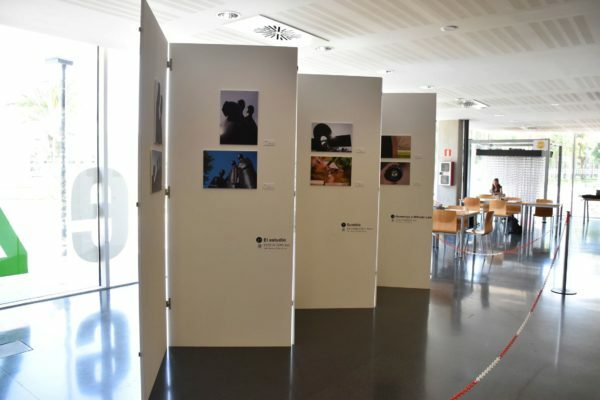 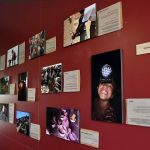 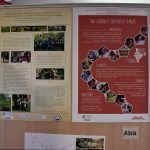 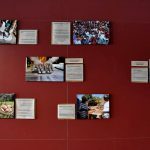 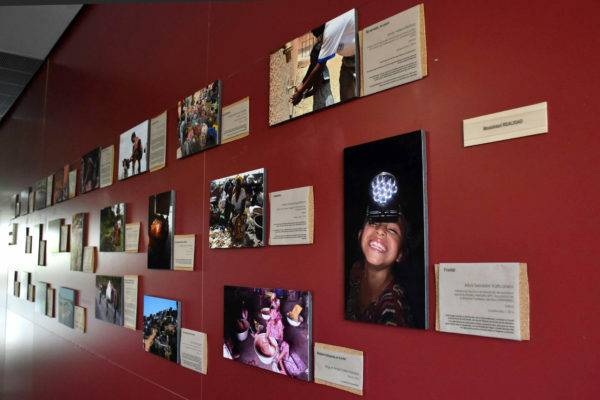 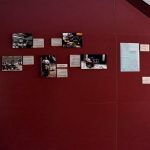 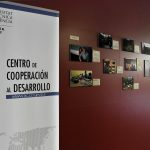 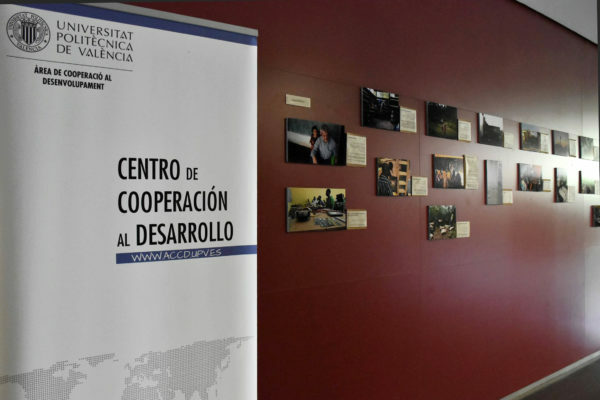 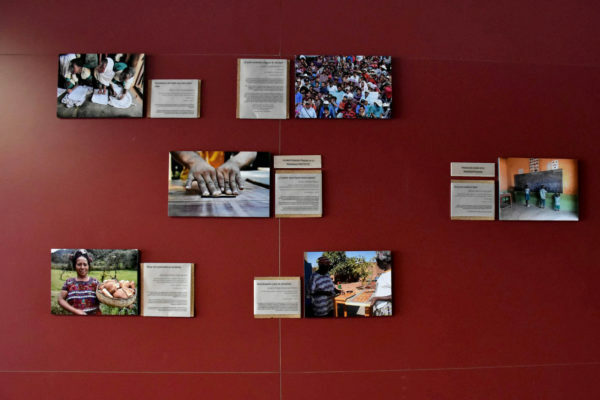 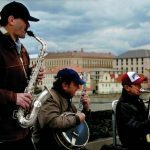 From Monday 22 to May 26, you will be able to see in the lobby of the first floor of the Student’s Recreation Center the poster exhibition and the photographic exhibition “Snapshots of cooperation” by students of the UPV who enjoyed the scholarship Which was offered by the Center for Development Cooperation. 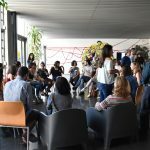 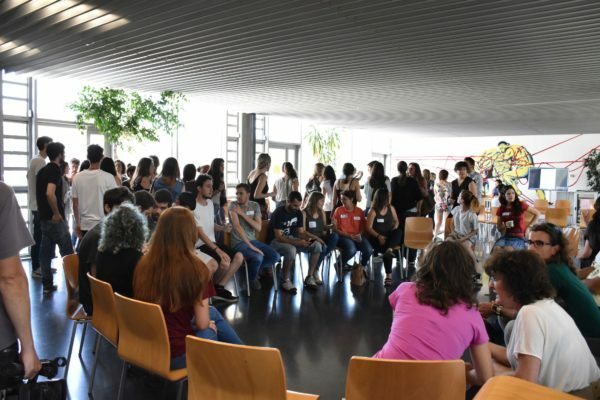 In addition, on May 26 the CDC organizes in the Student House the annual meeting of projects and practices of development cooperation where scholarship students can tell their experience among other activities. 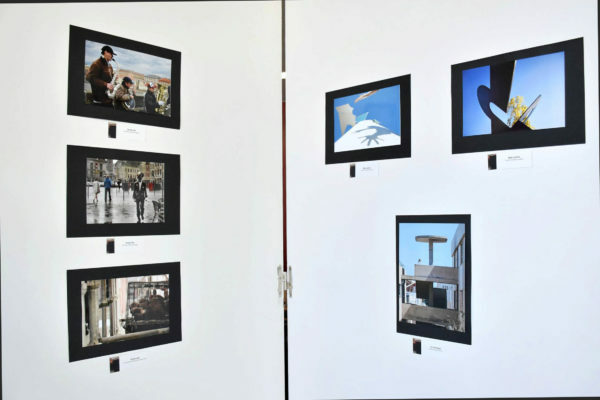 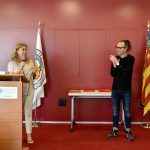 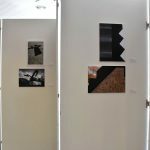 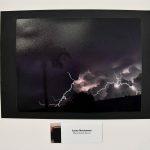 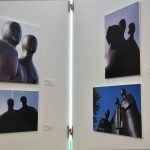 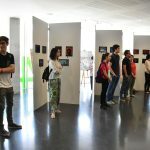 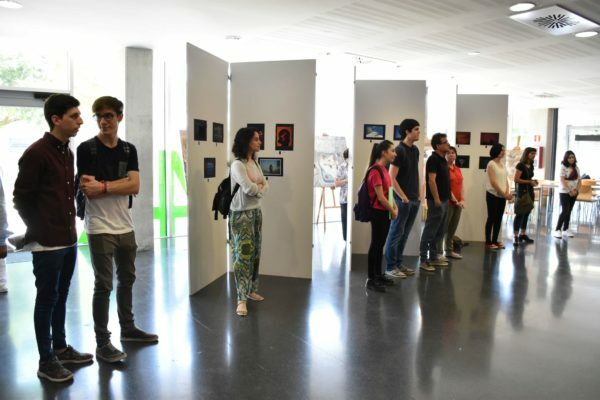 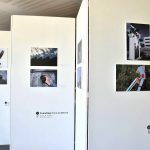 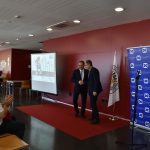 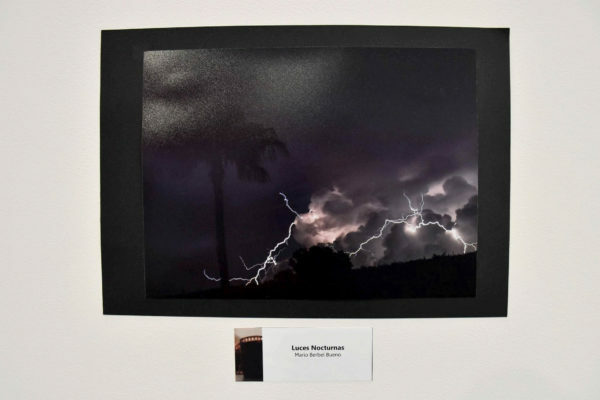 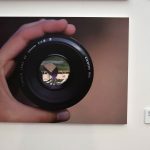 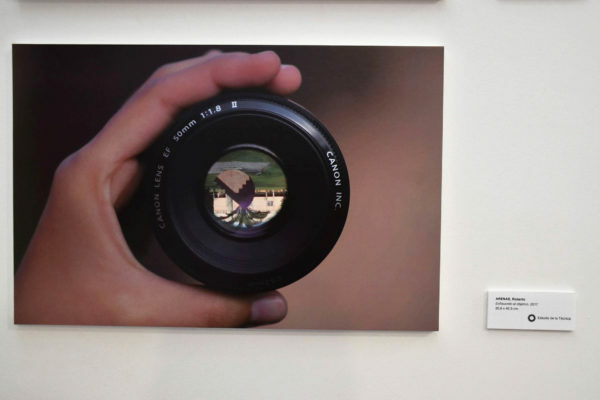 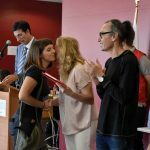 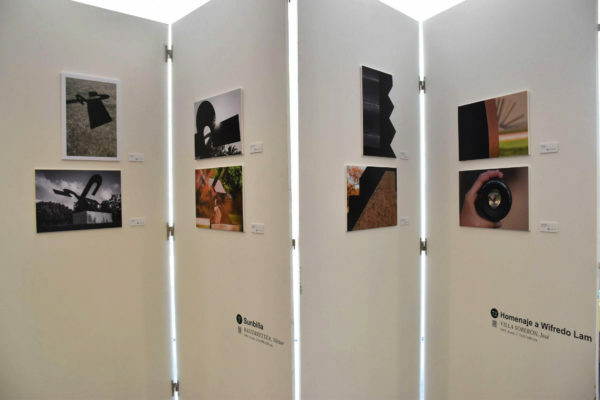 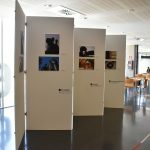 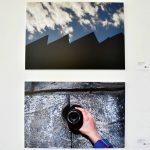 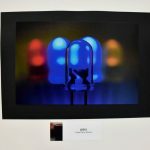 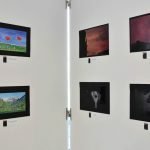 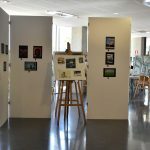 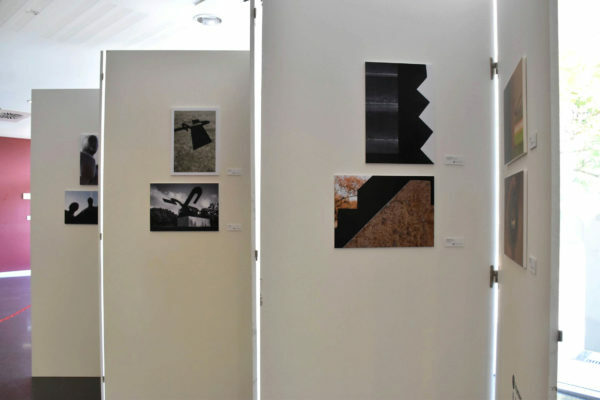 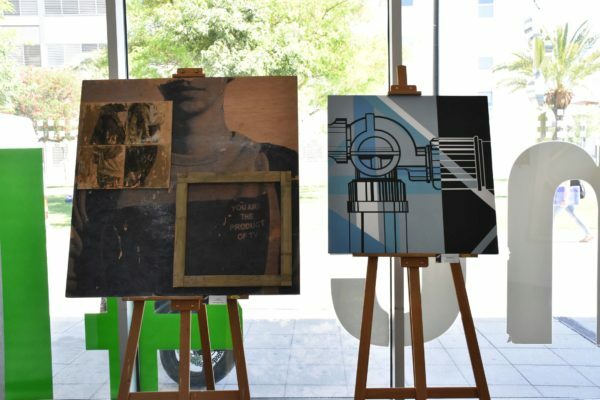 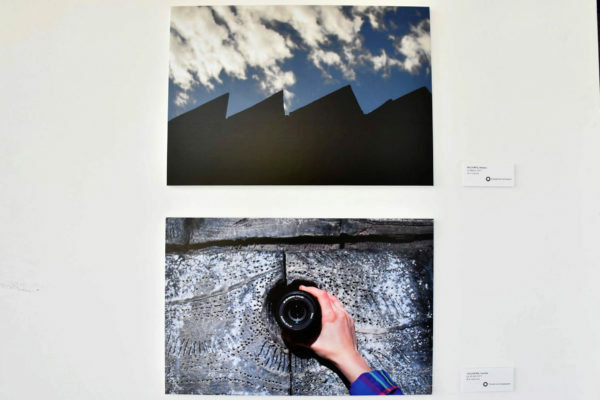 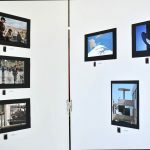 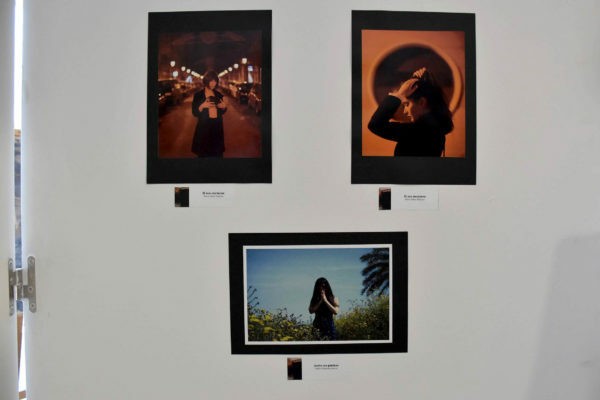 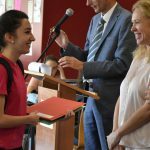 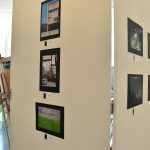 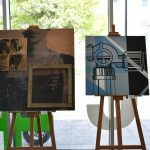 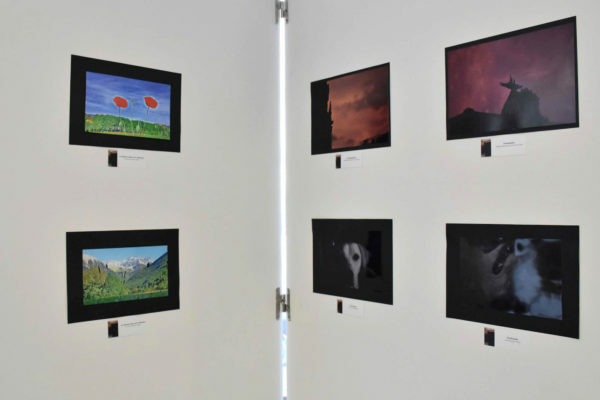 Yesterday the Exhibition of the XIII Photography and Painting contest was inaugurated with the selected works of the students participating in this edition. 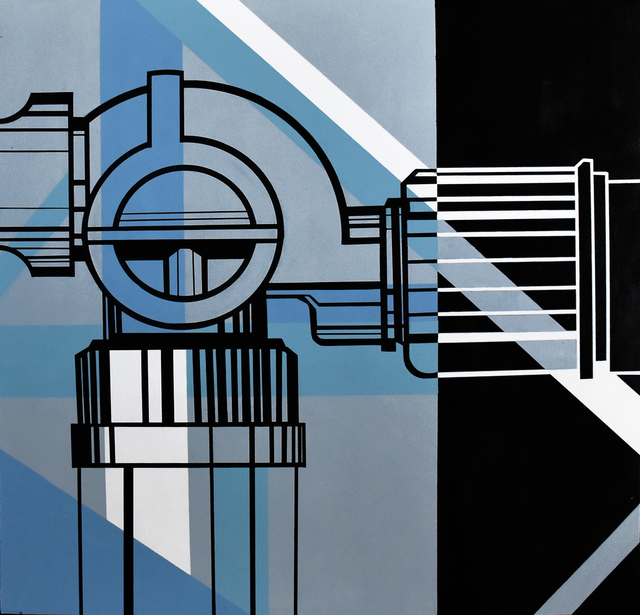 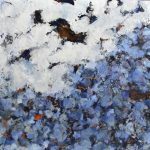 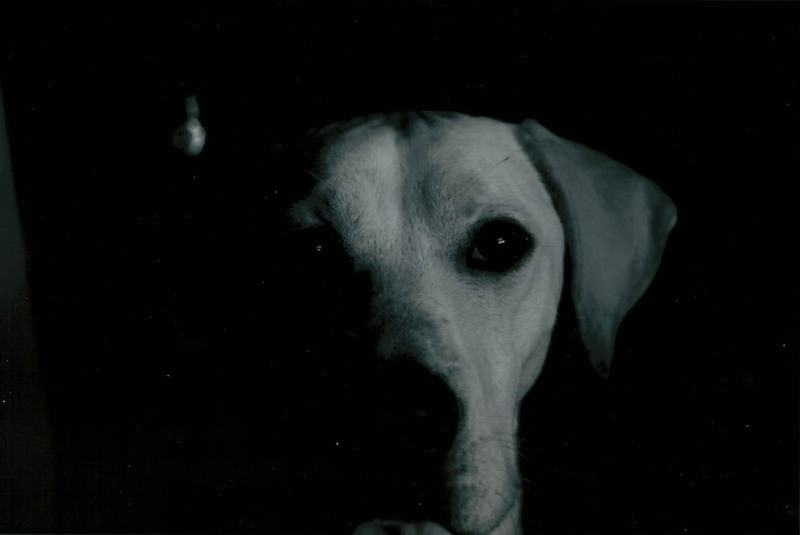 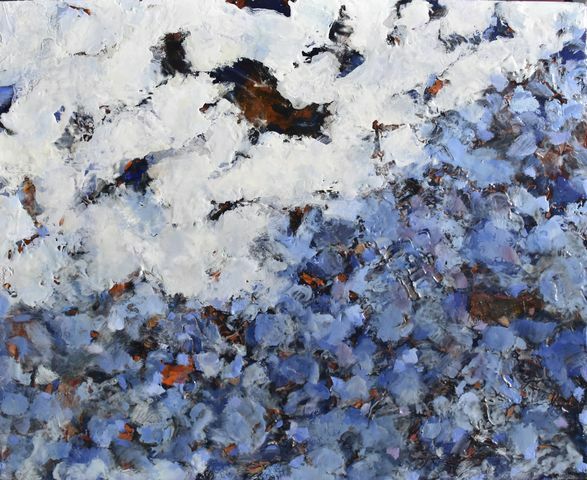 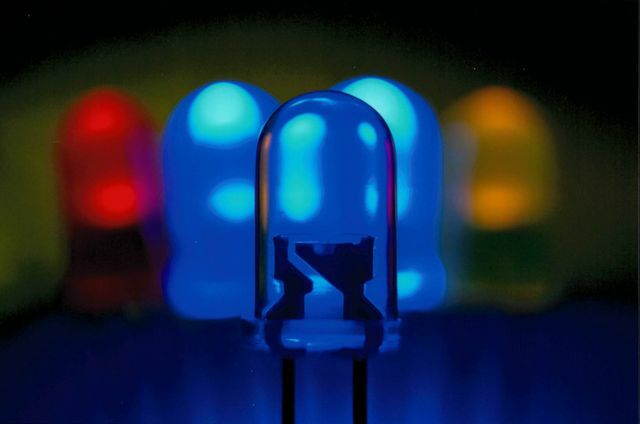 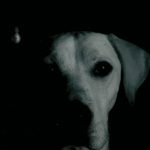 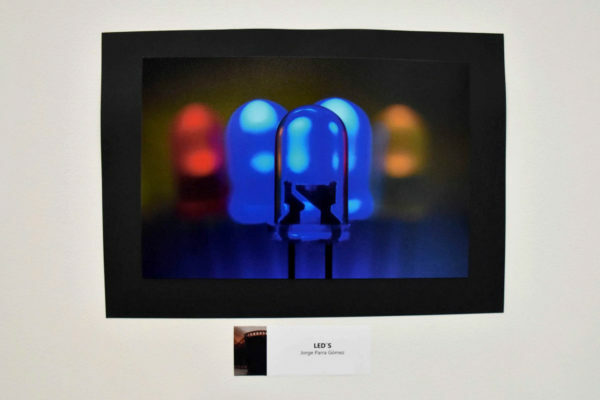 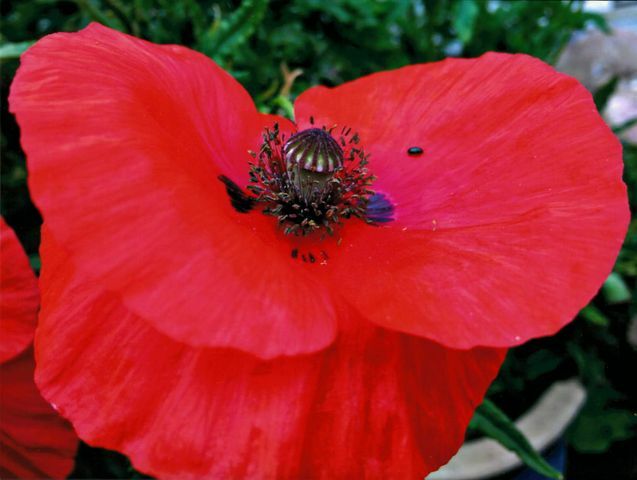 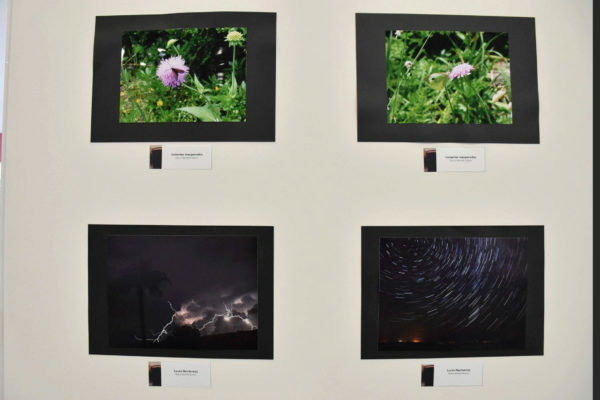 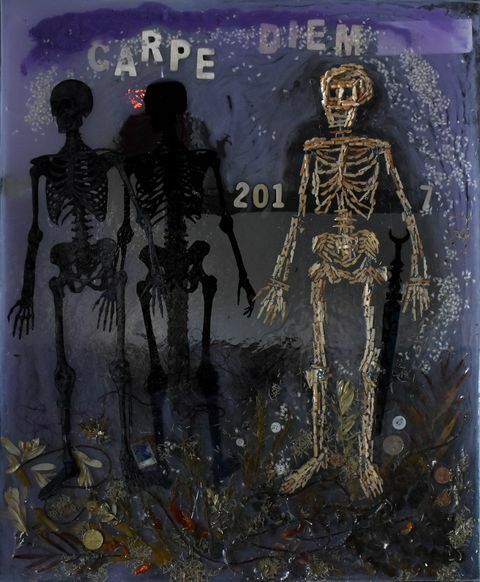 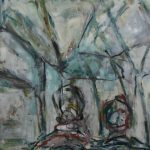 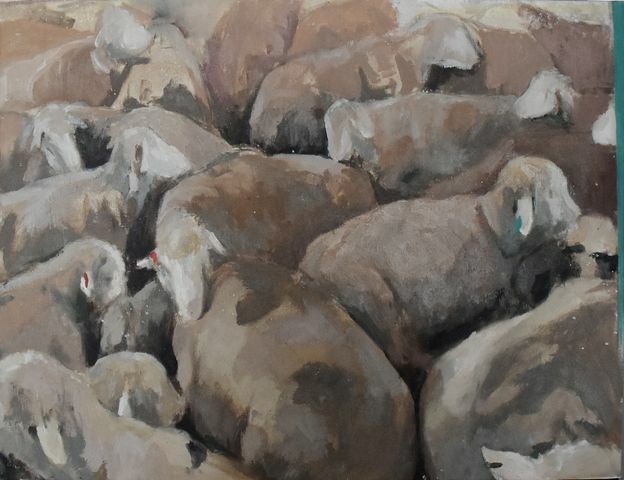 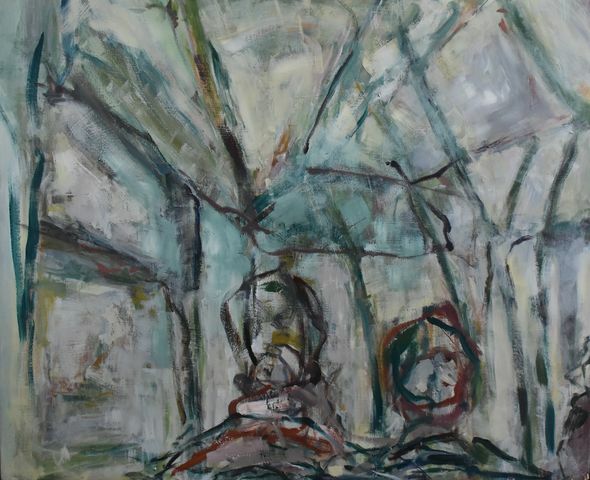 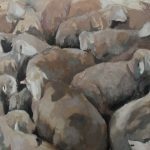 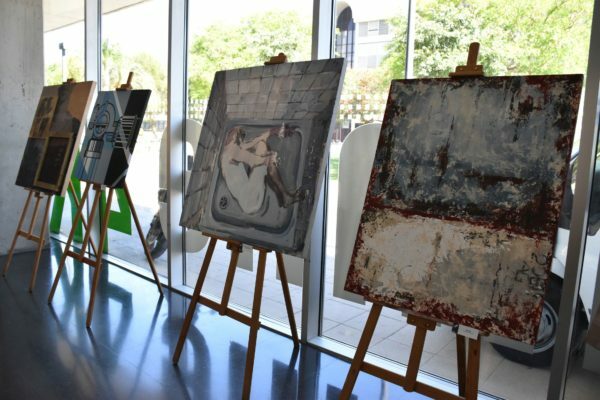 You can see them in the north hall of the Student’s Recreation Center until June 16. 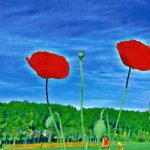 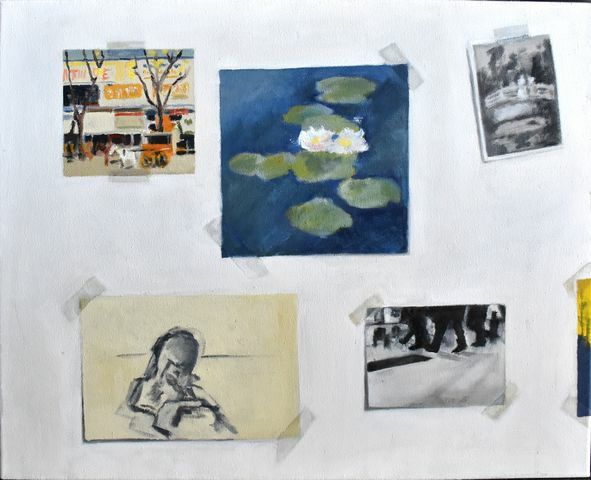 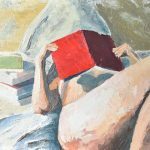 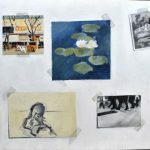 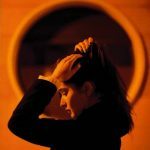 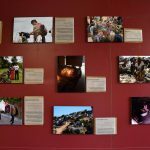 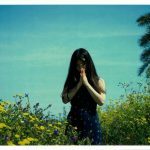 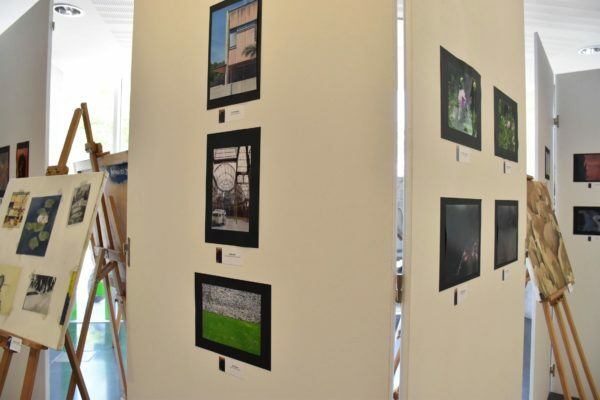 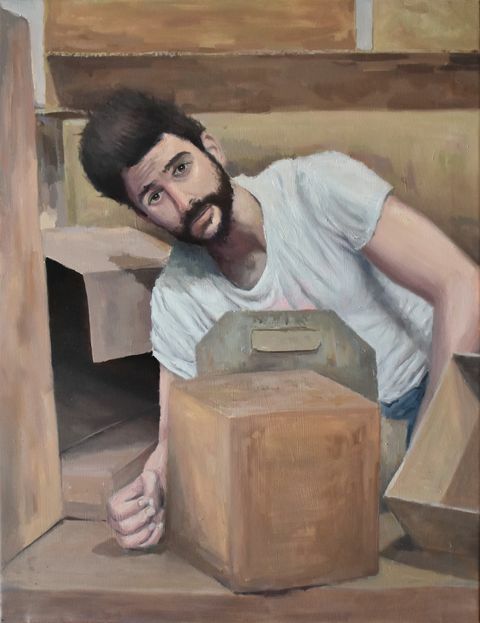 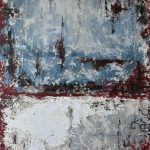 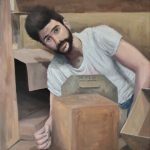 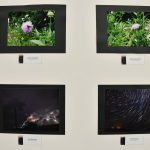 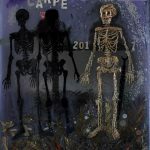 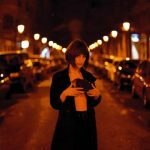 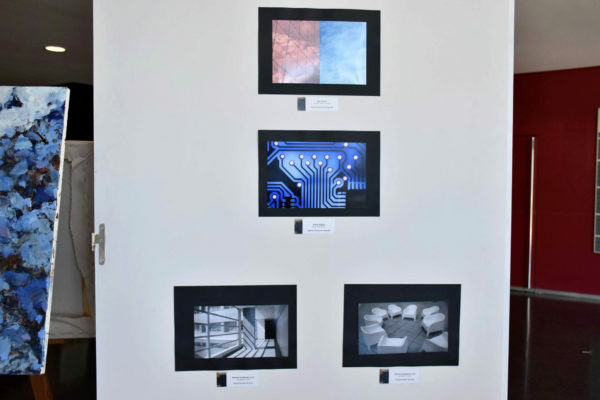 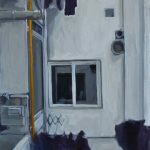 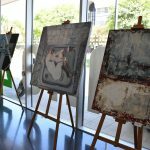 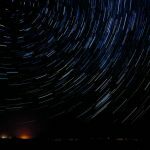 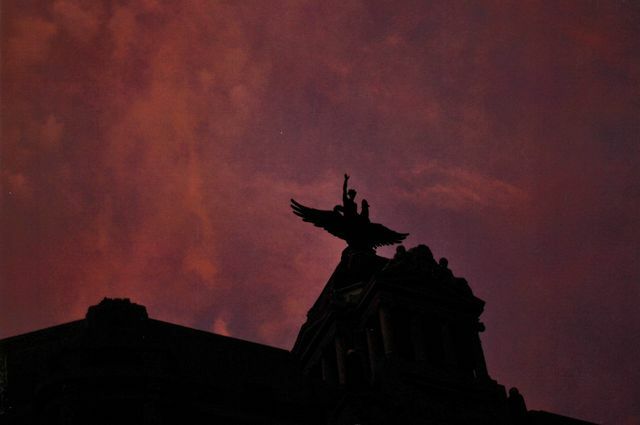 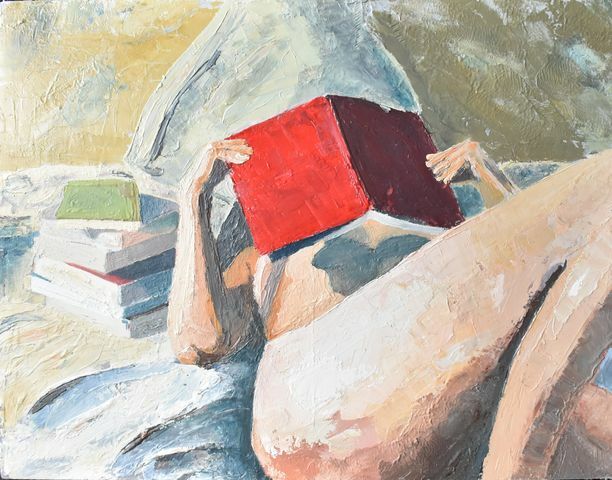 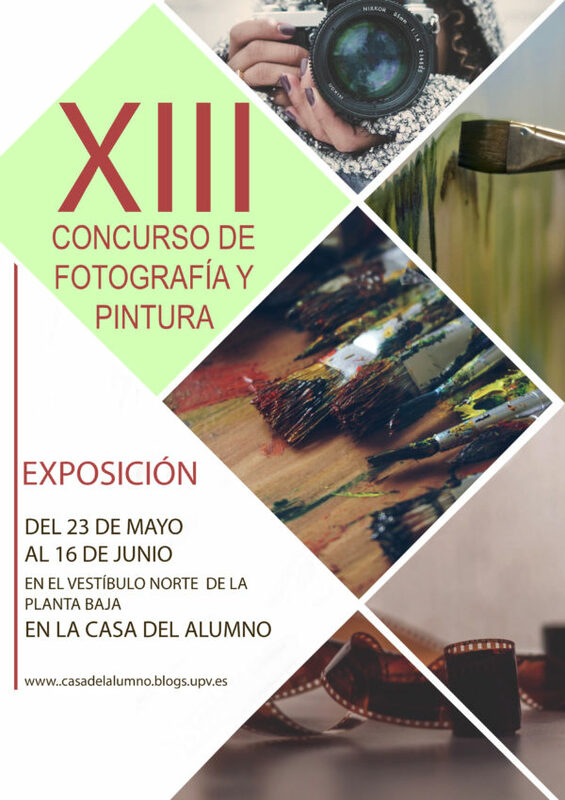 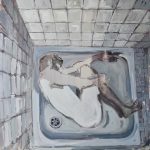 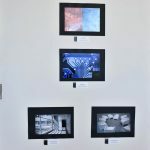 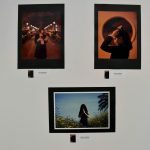 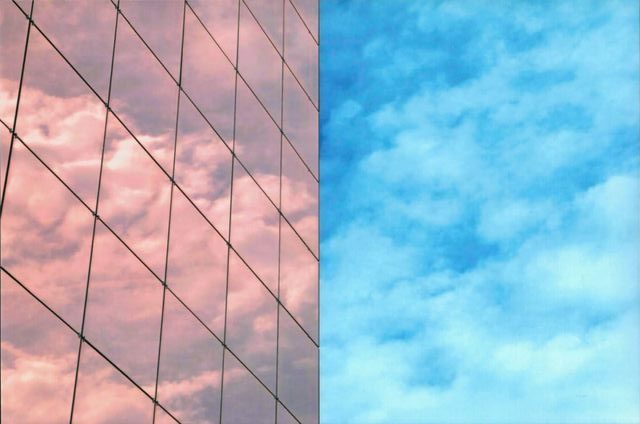 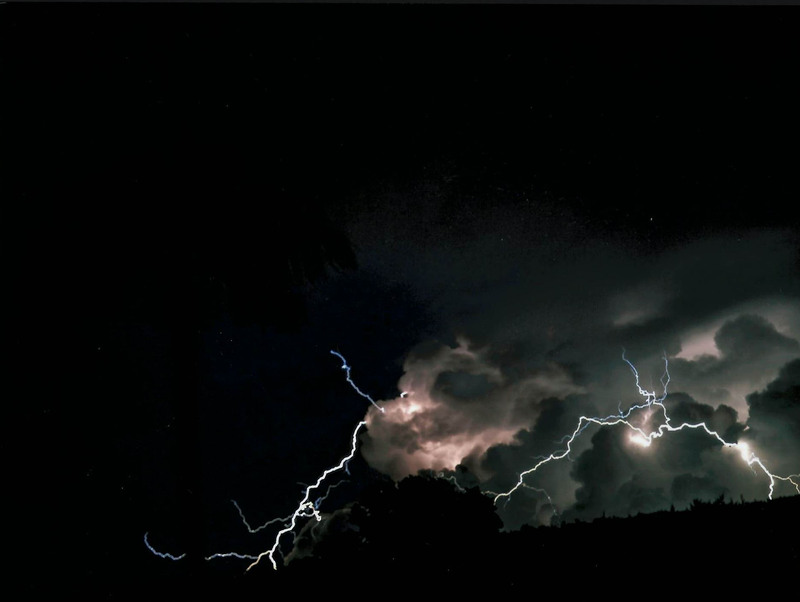 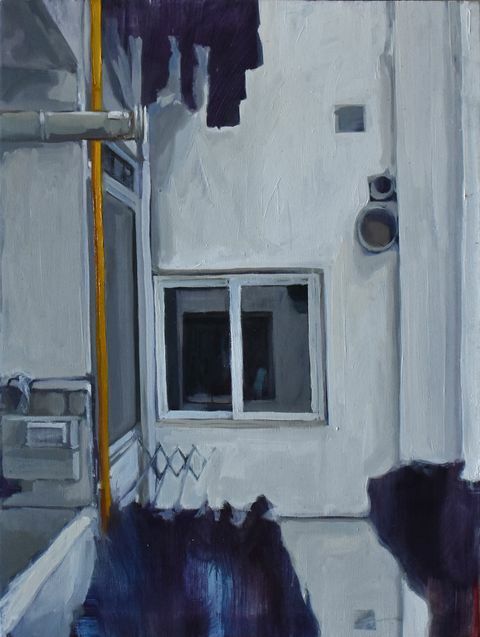 From May 23 to June 16, 2017, they will be exhibited in the hall of the ground floor of the Student’s Recreation Center, the works selected and rewarded in the XIII Contest of Painting and Photography. 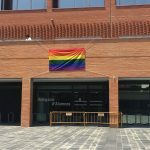 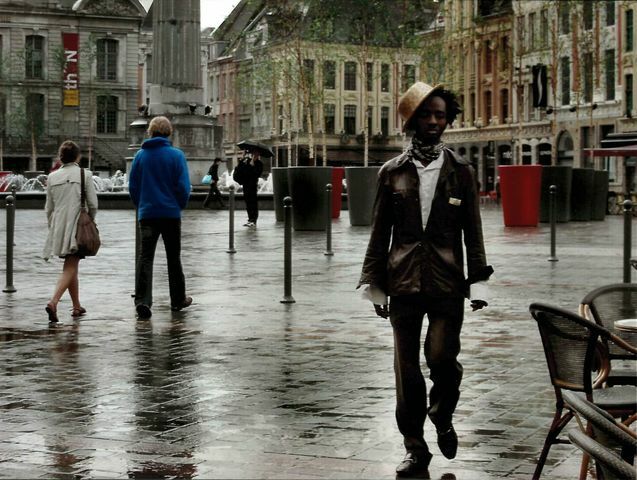 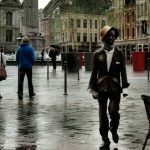 Today 17 May is International Day against Homophobia, Transphobia and Biphobia. 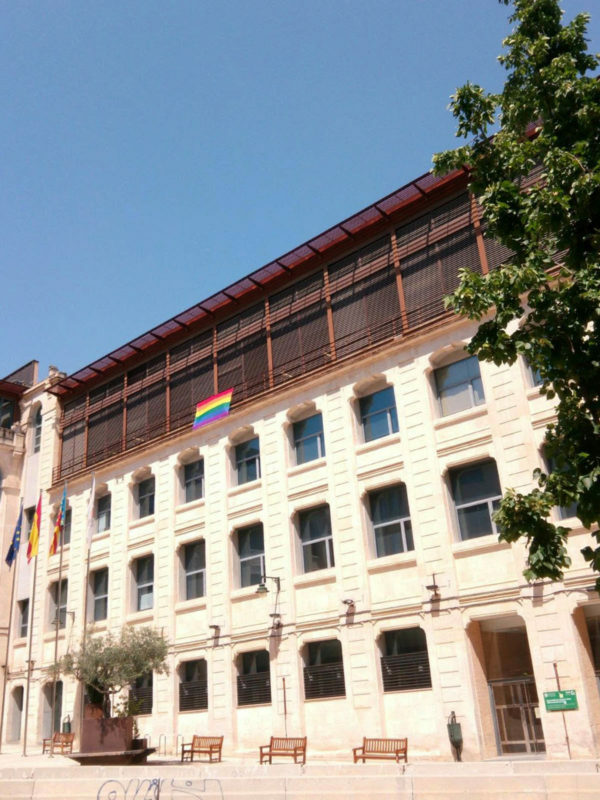 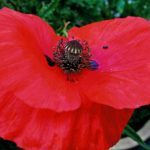 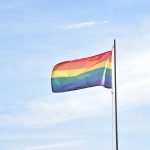 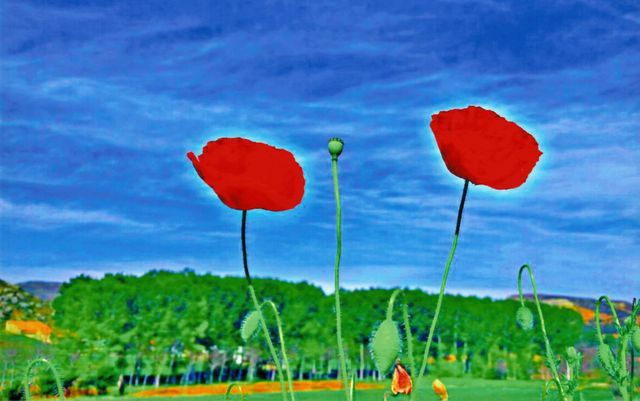 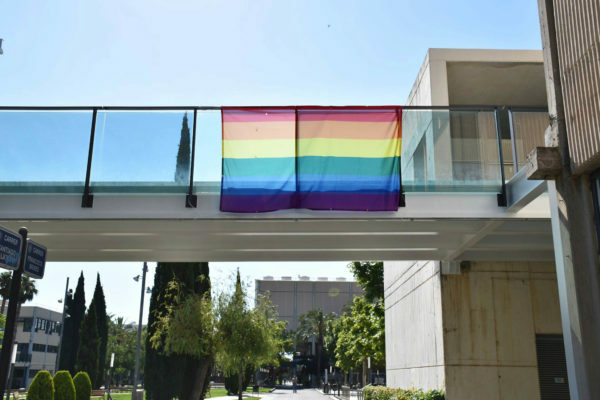 This day was born as a celebration of the elimination of homosexuality from the list of mental illnesses and as a way of combating discrimination based on sexual orientation and gender identity. 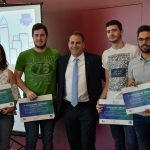 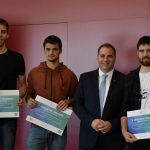 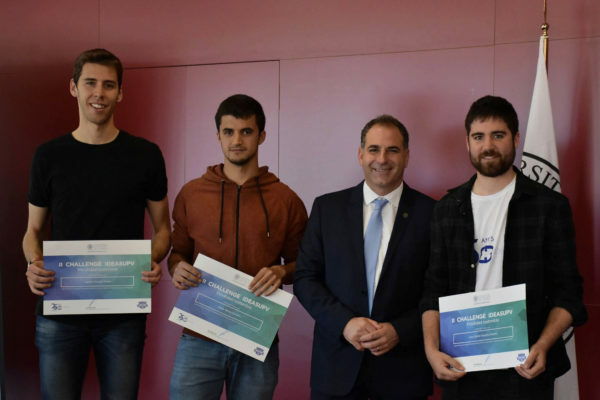 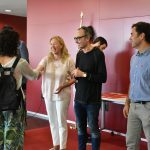 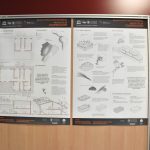 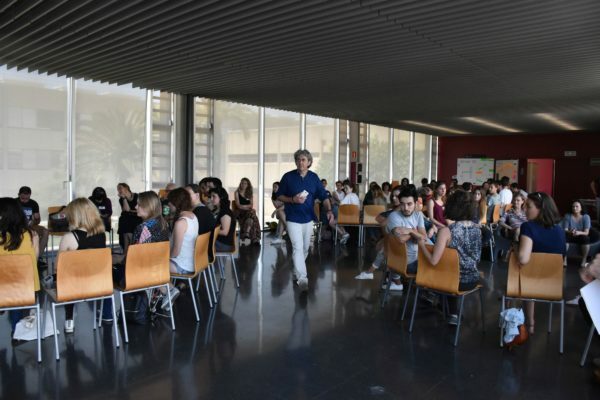 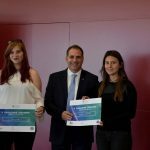 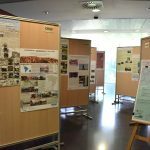 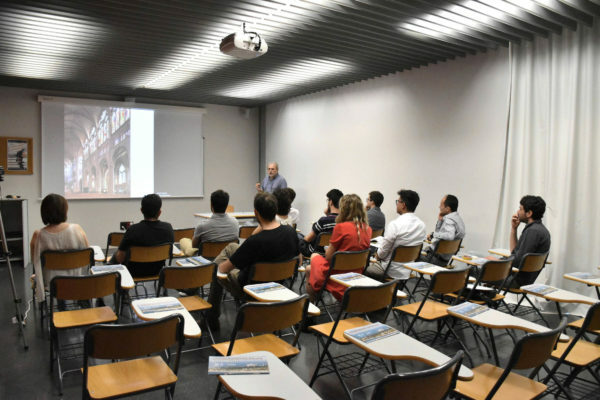 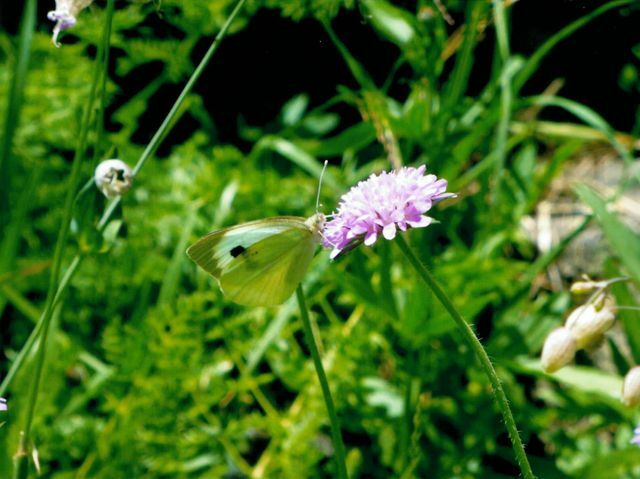 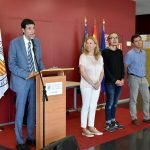 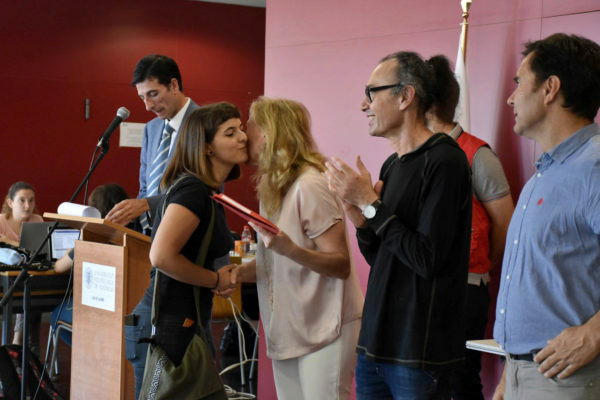 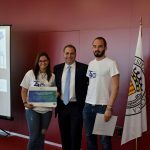 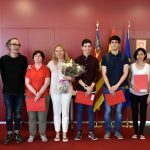 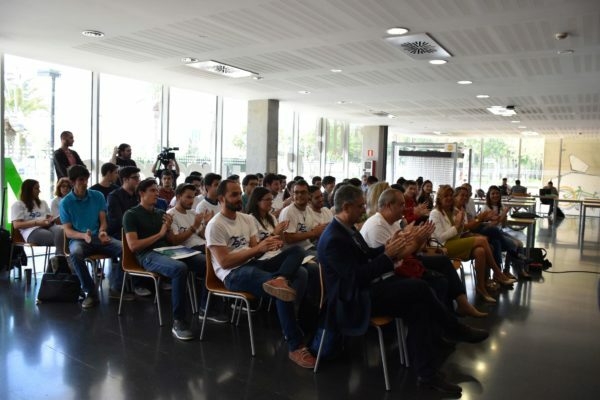 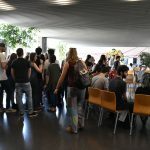 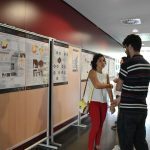 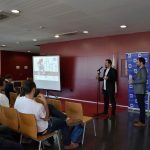 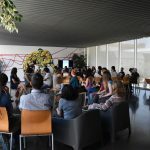 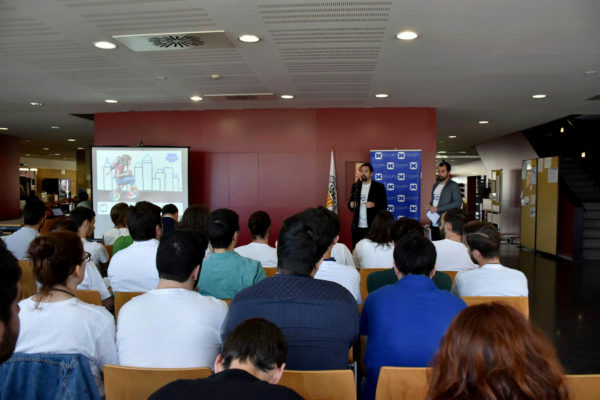 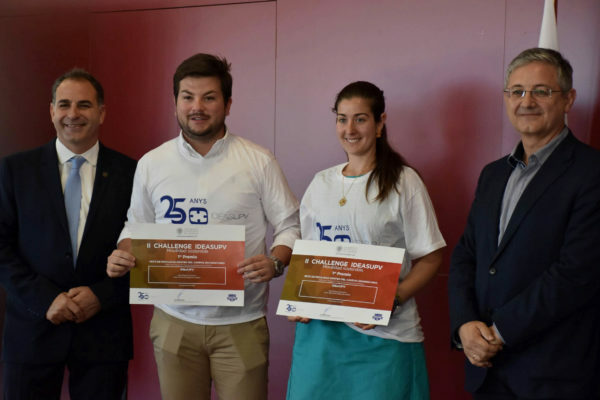 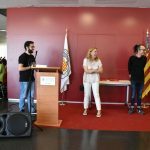 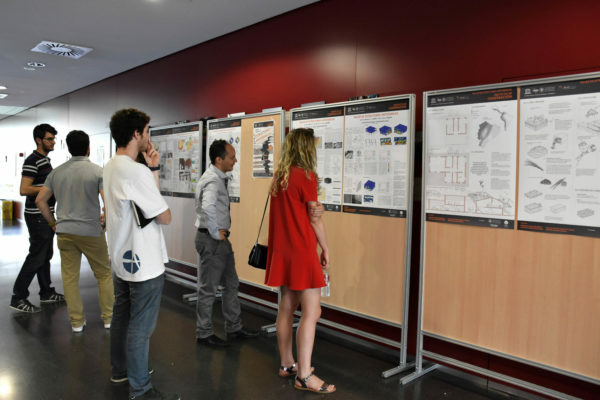 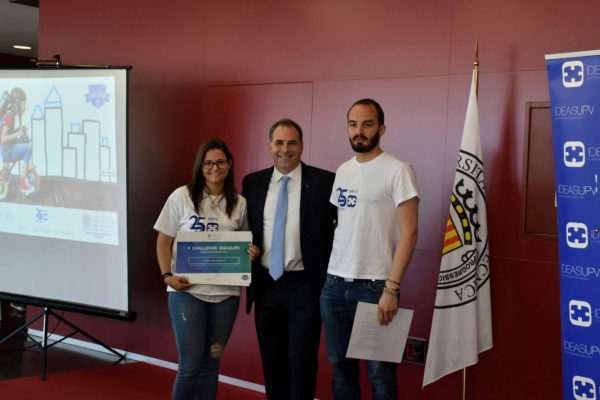 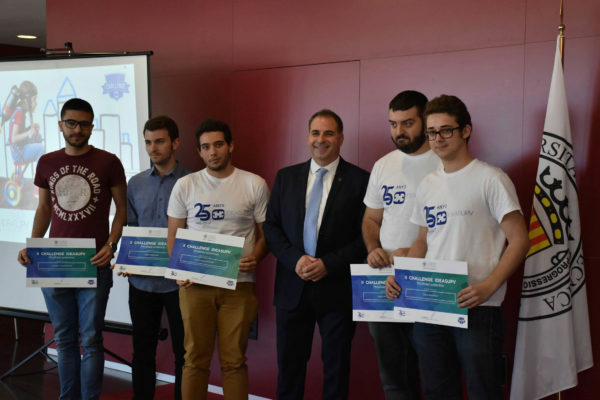 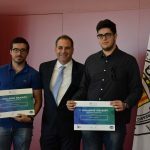 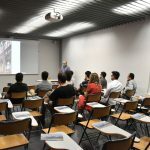 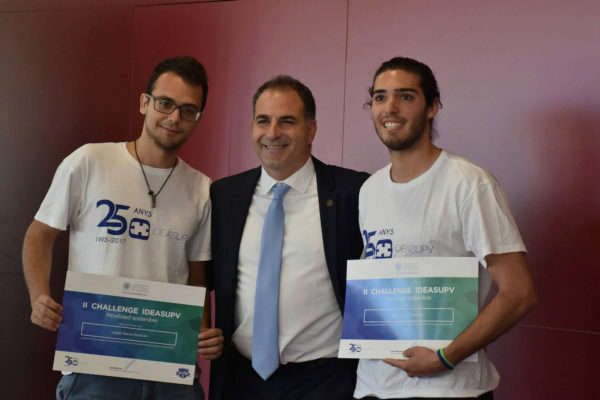 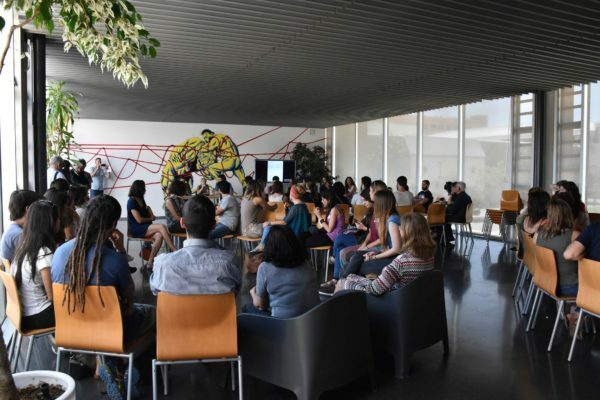 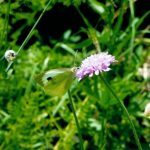 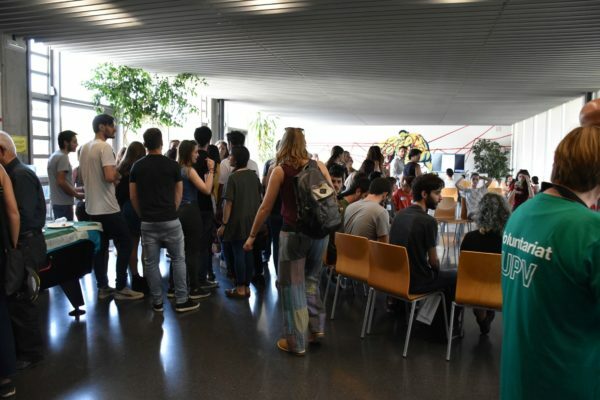 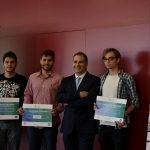 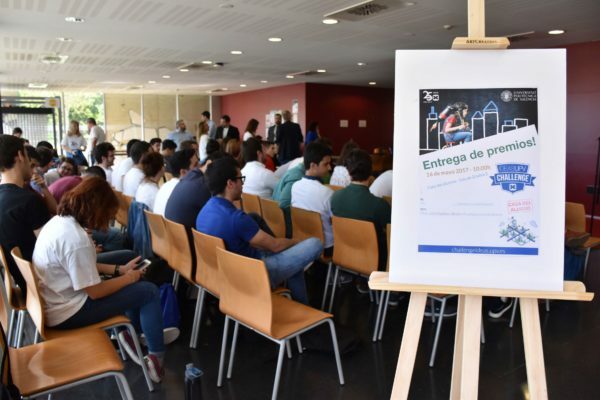 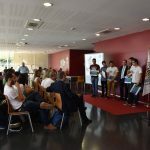 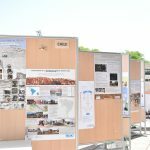 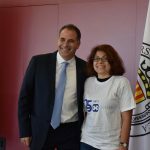 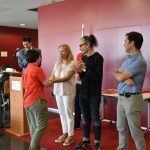 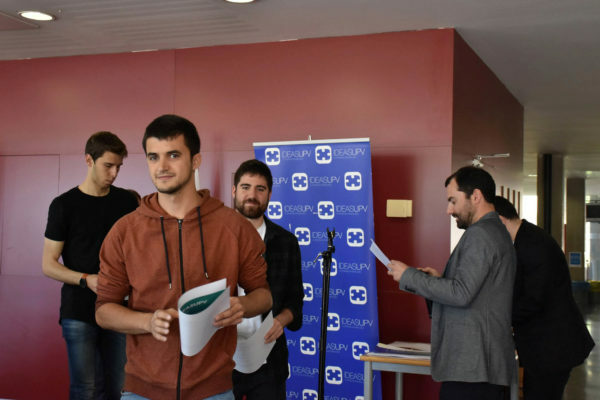 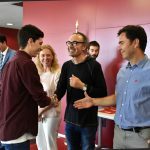 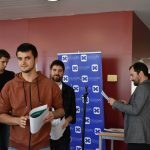 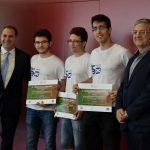 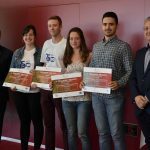 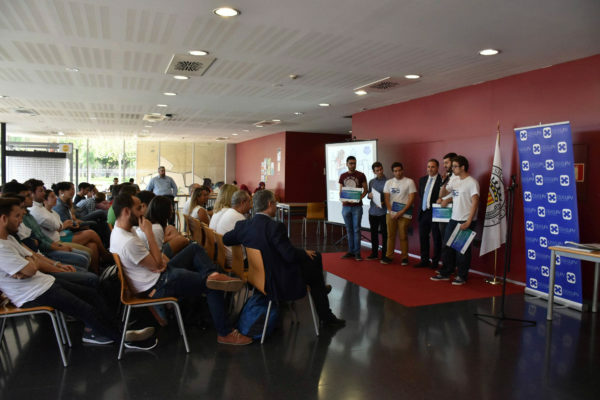 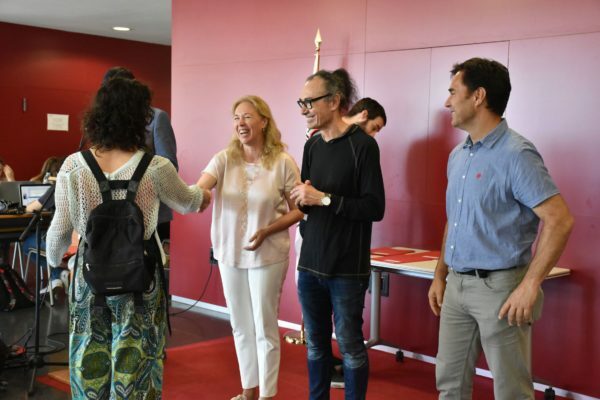 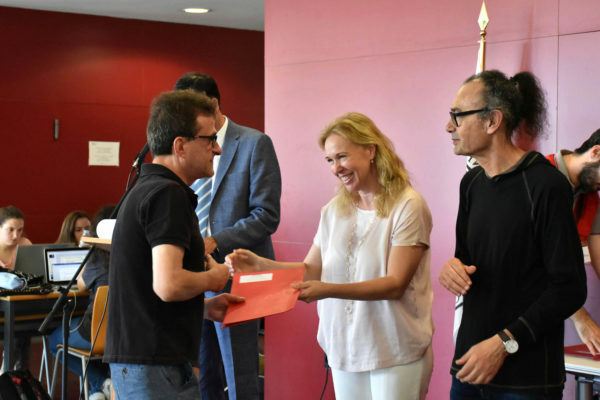 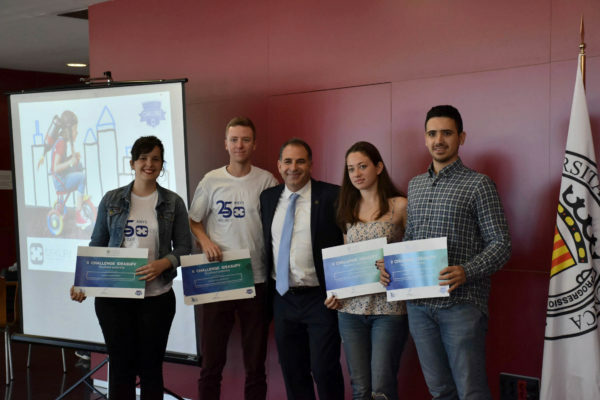 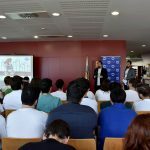 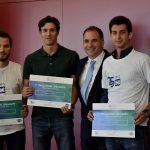 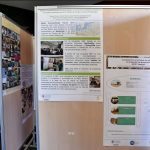 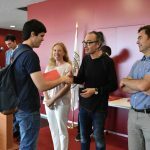 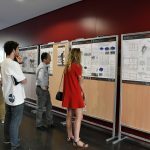 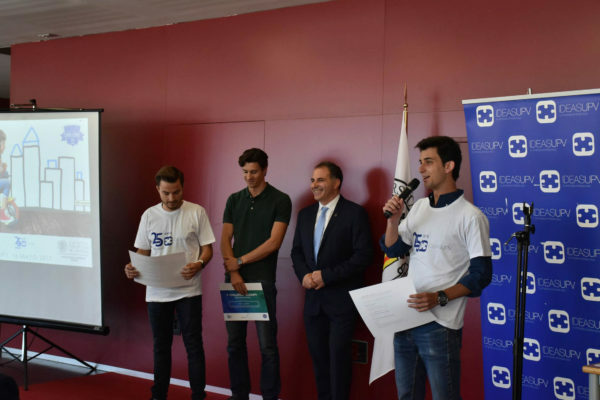 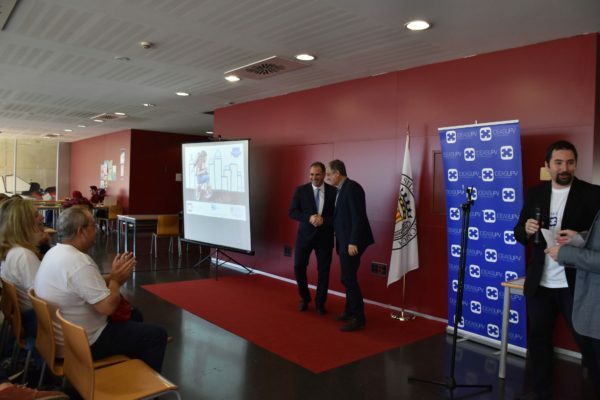 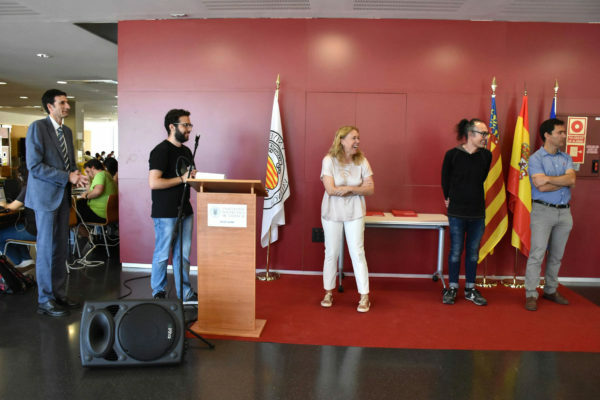 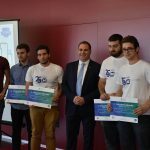 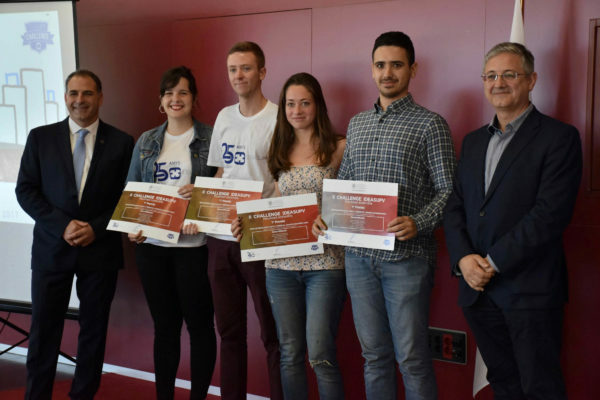 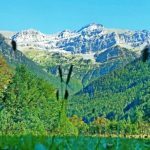 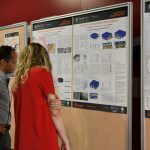 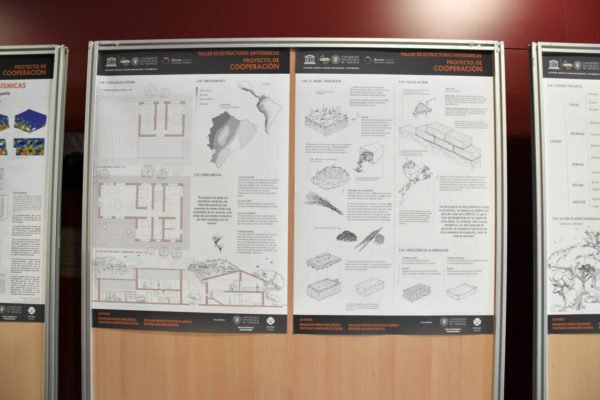 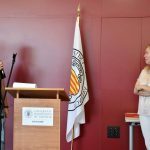 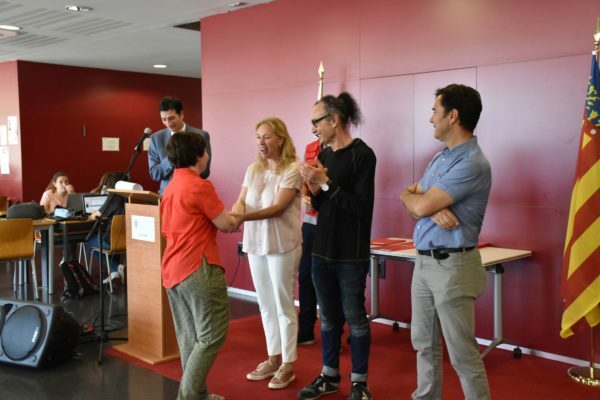 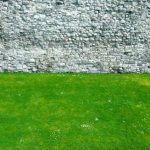 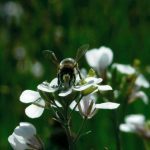 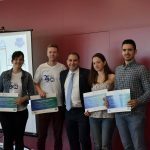 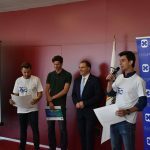 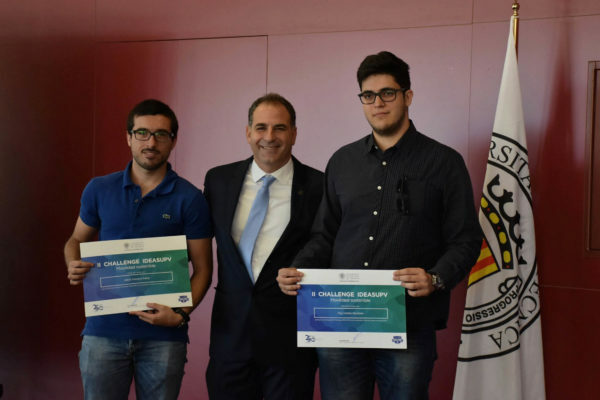 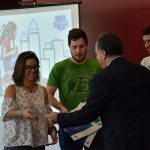 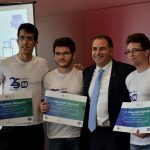 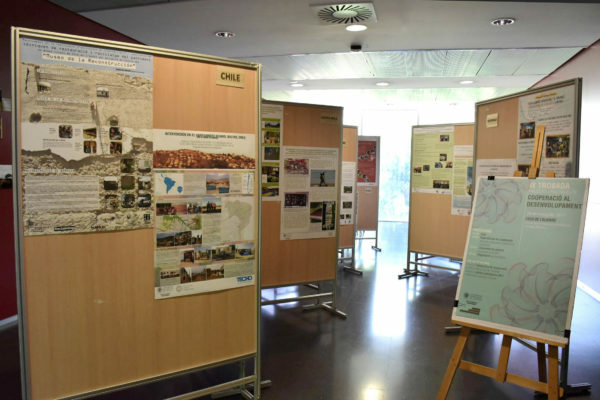 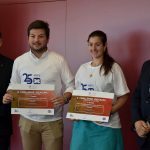 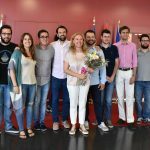 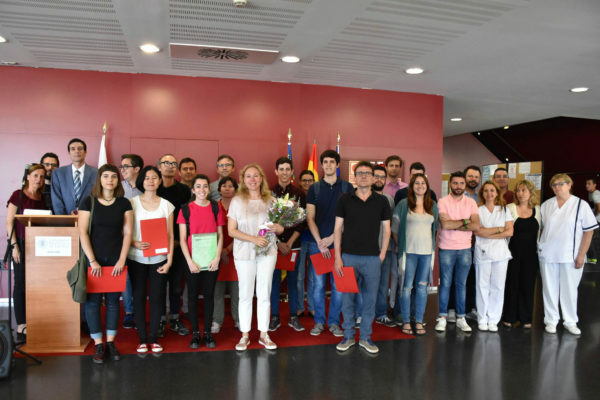 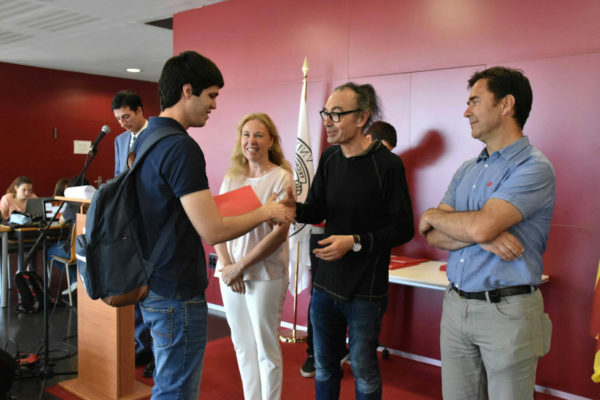 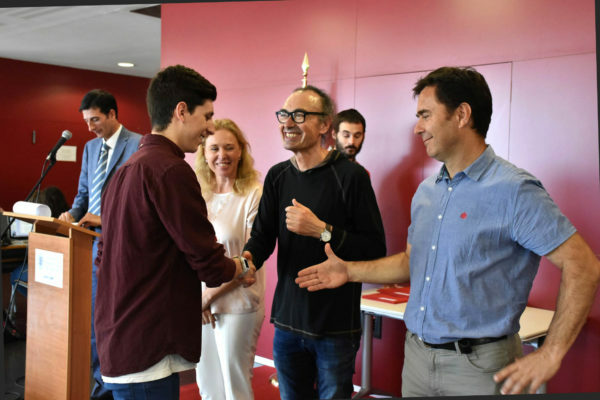 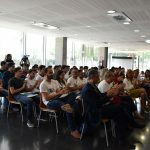 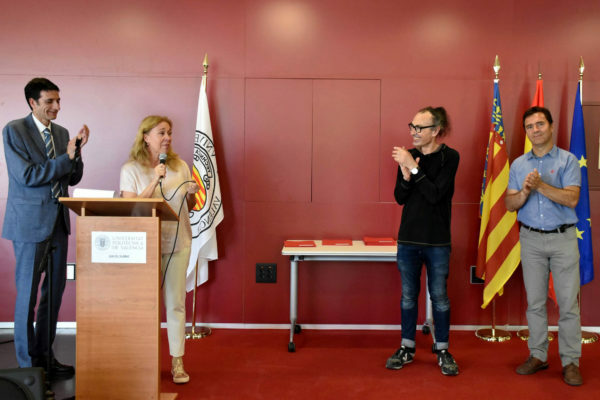 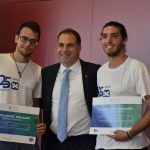 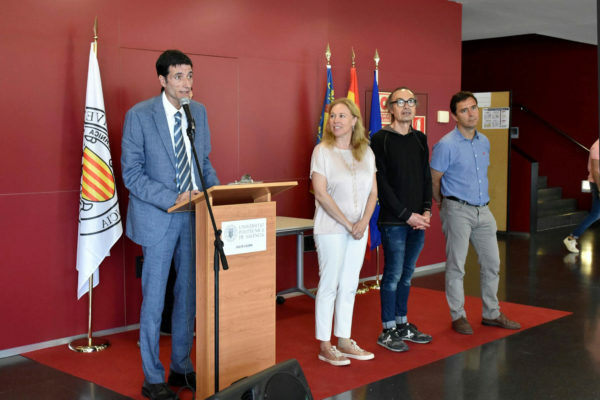 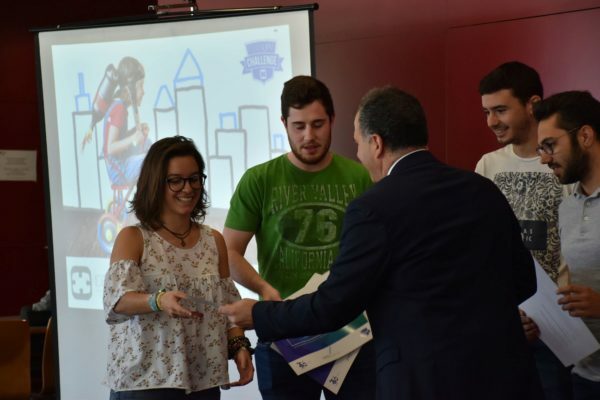 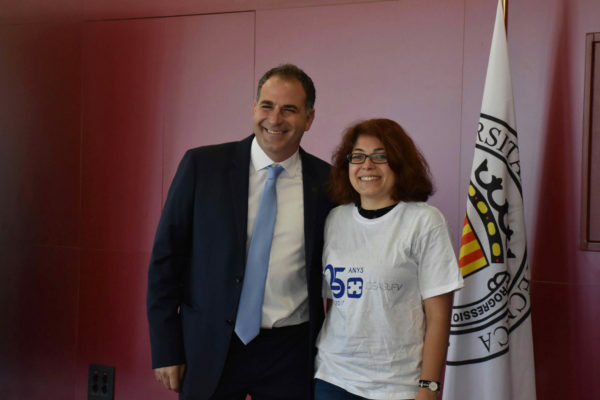 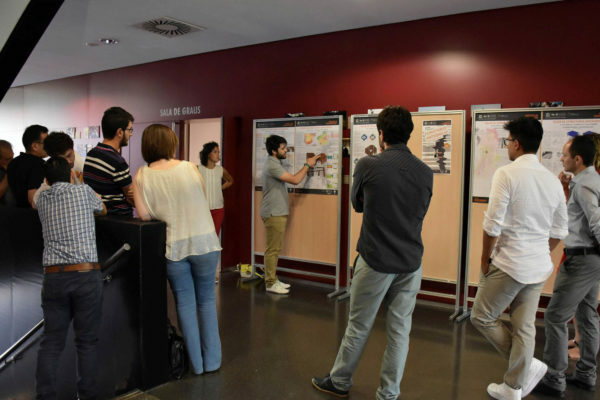 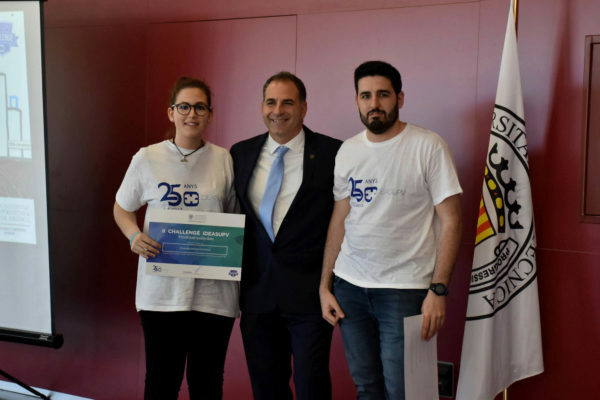 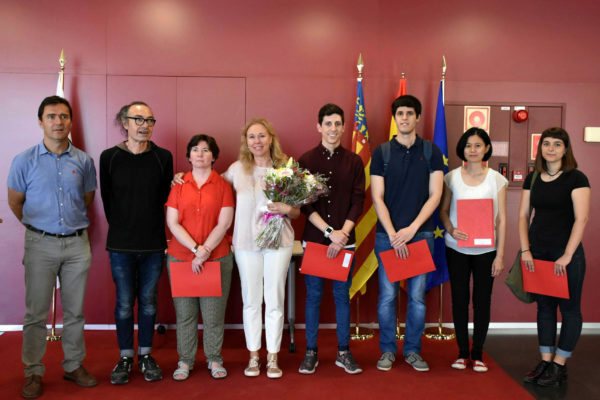 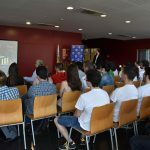 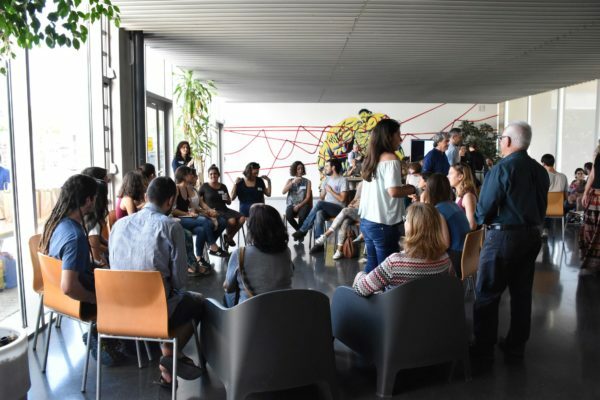 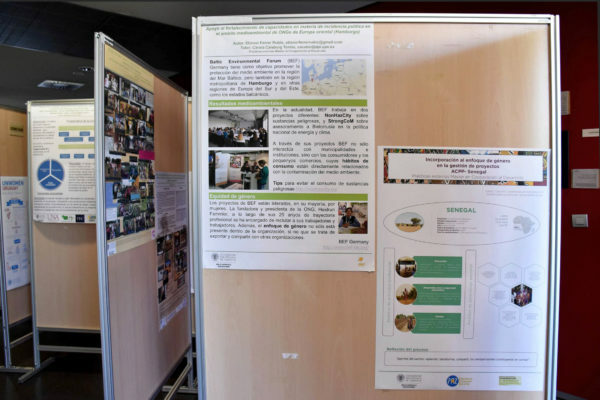 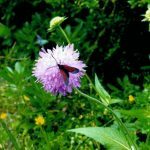 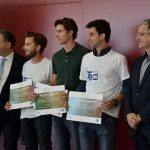 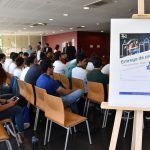 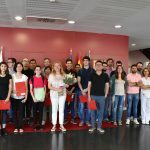 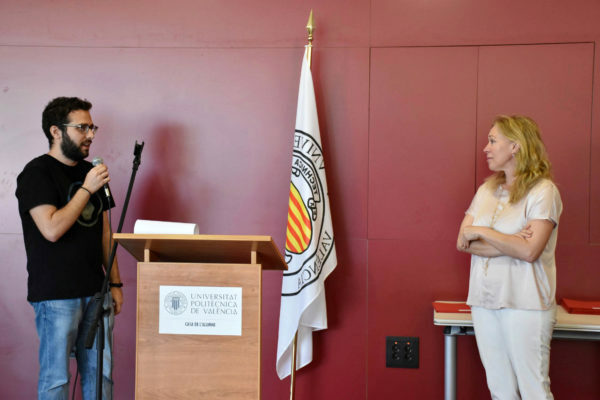 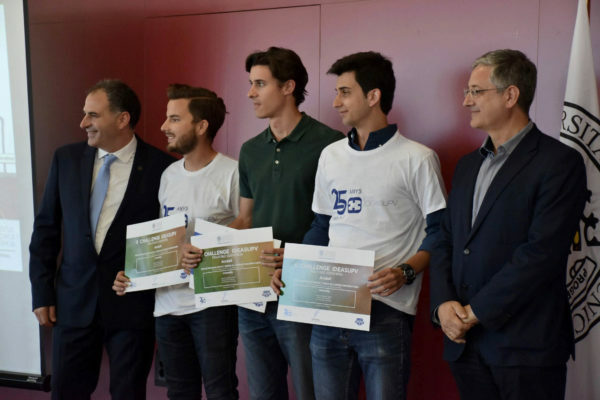 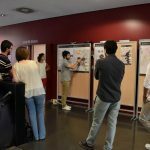 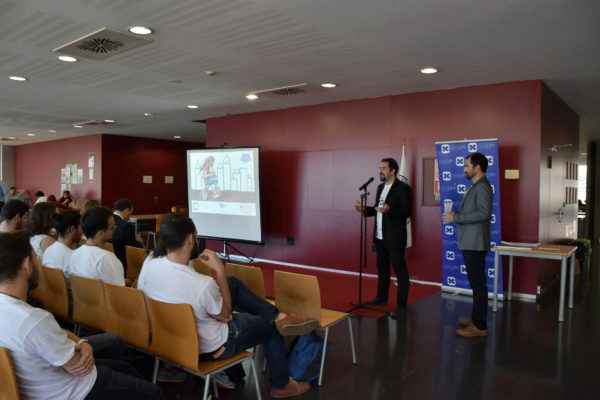 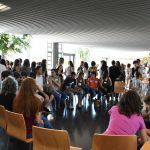 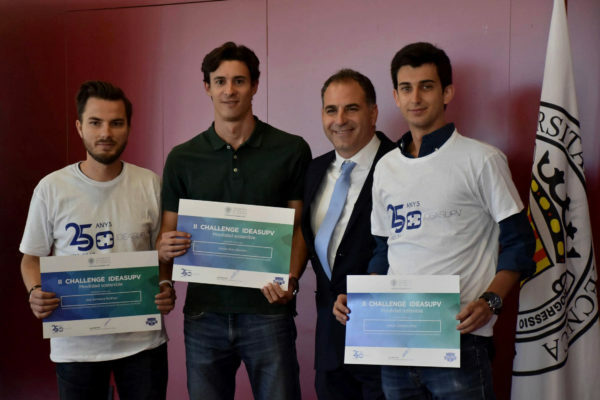 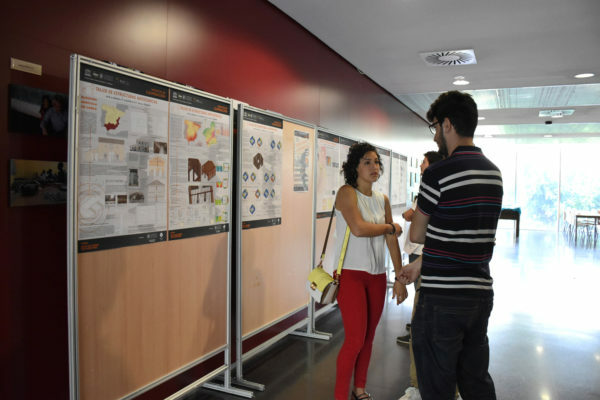 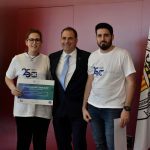 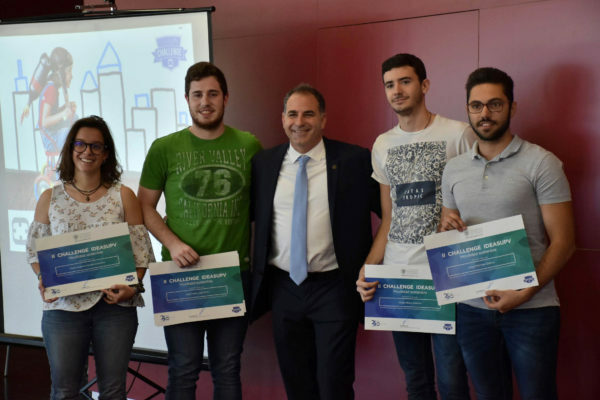 This May 16th in the Student’s Recreation Center has been the awards ceremony of Challenge UPV, several students have presented their projects related to internal and external mobility to the university, sustainable and safe for the environment.